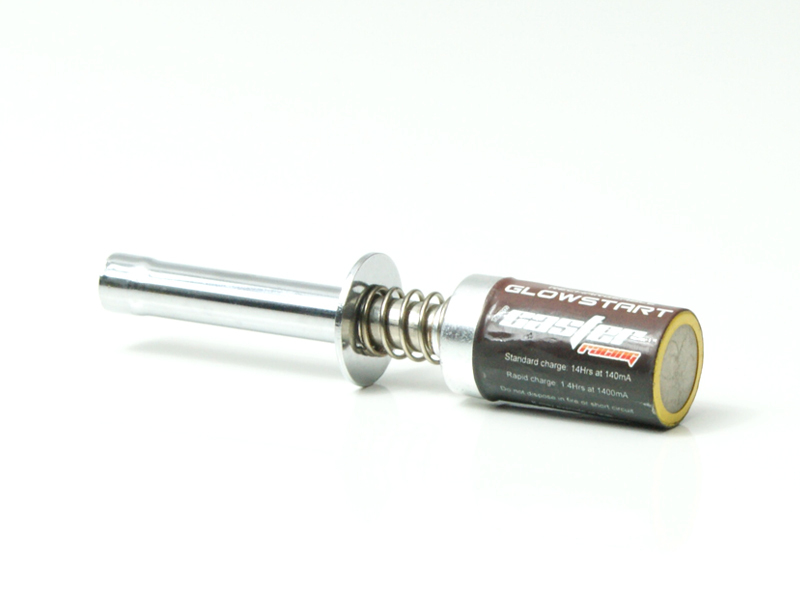 Big Bore Shock System with screw adjustments. Full Ball Bearing thought out the car. 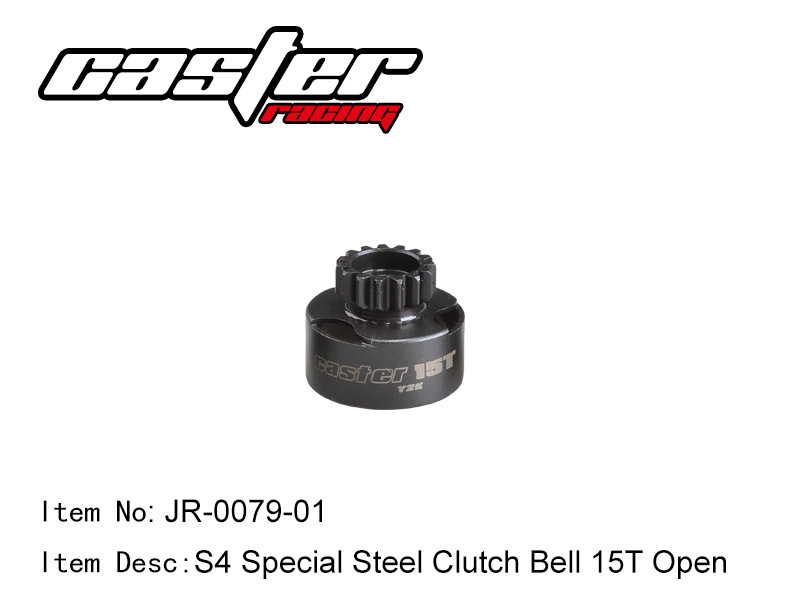 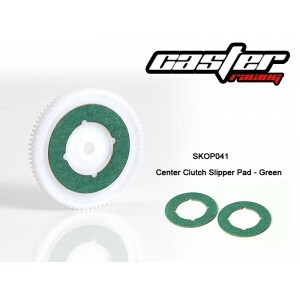 Adjustable Slipper Clutch for Center Diff. 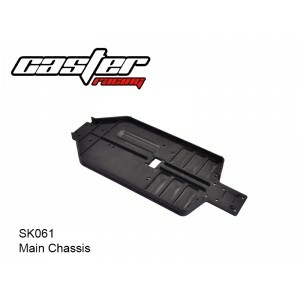 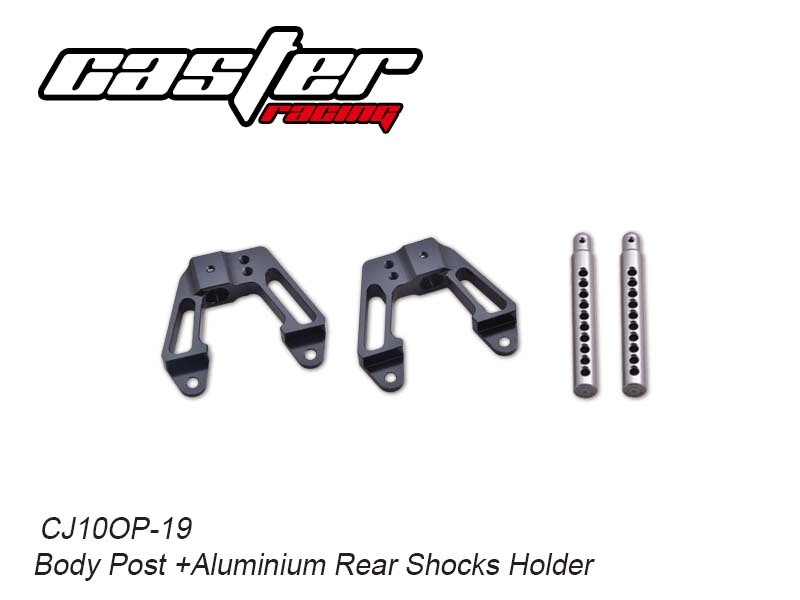 Front & Rear Toe in adjustable system. 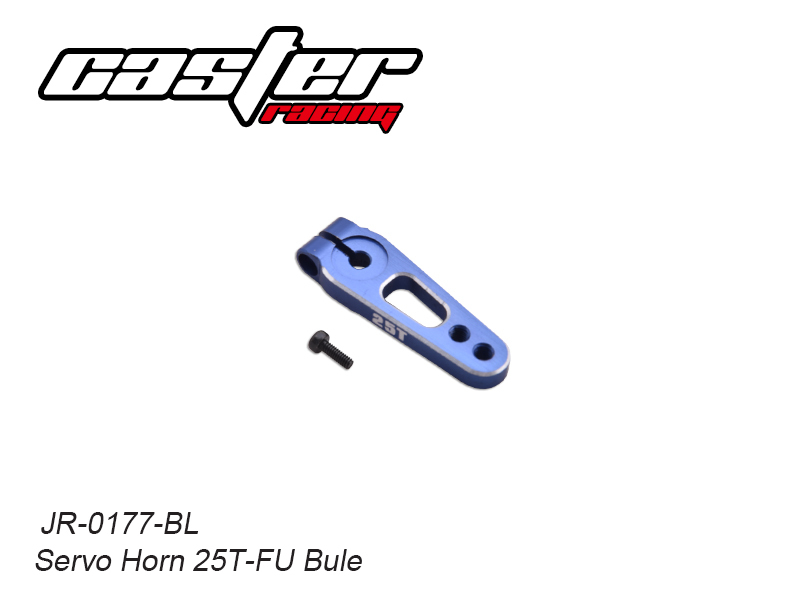 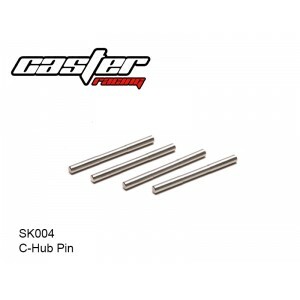 Racing Hinge Pin for front and Rear. 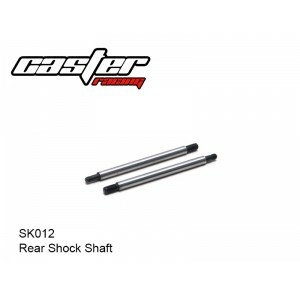 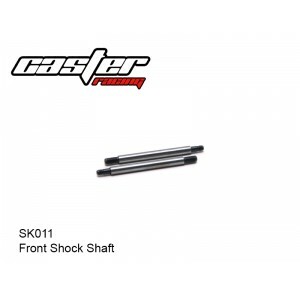 3.5mm Heavy Duty shock Shaft. 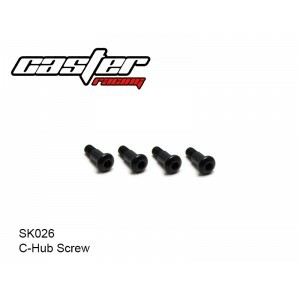 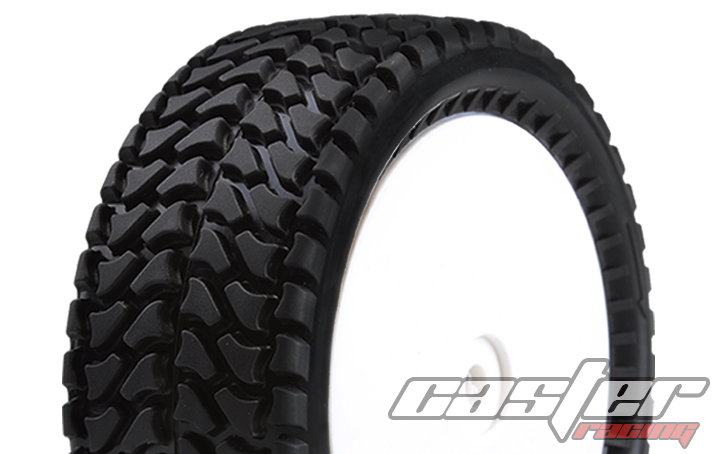 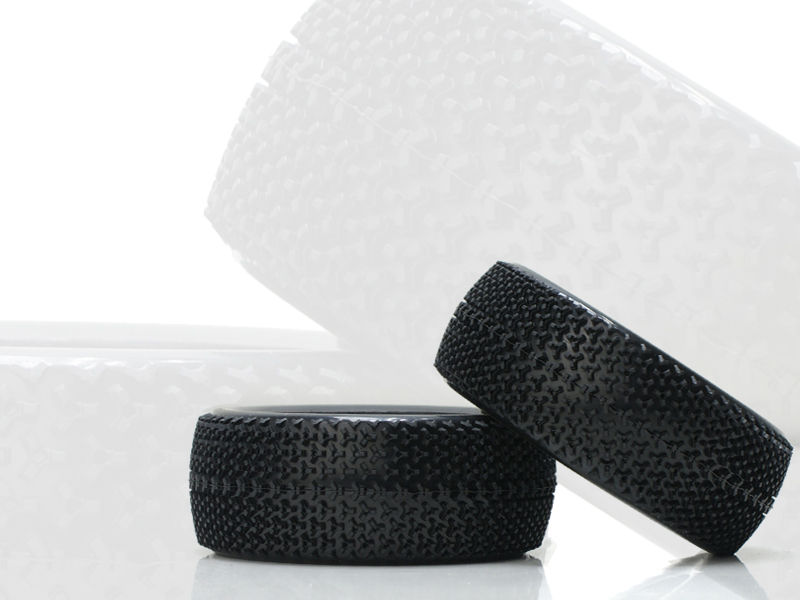 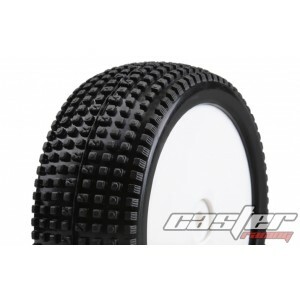 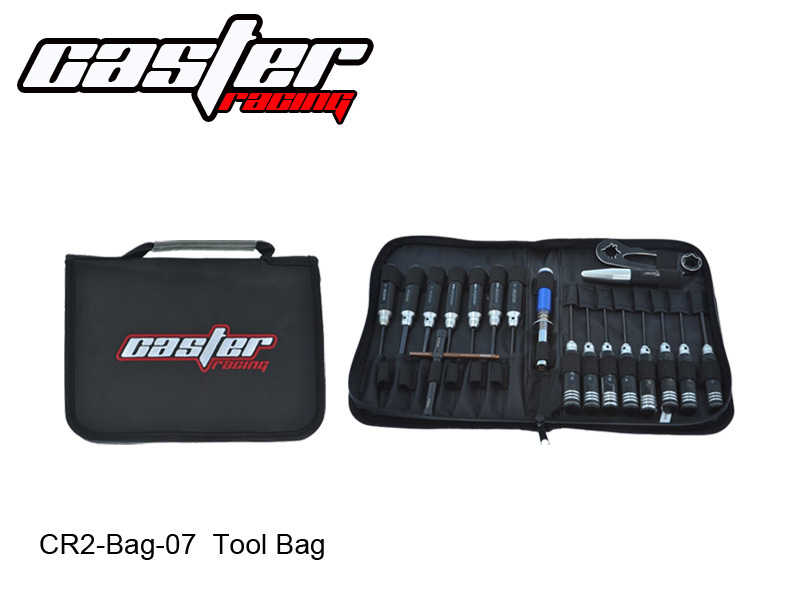 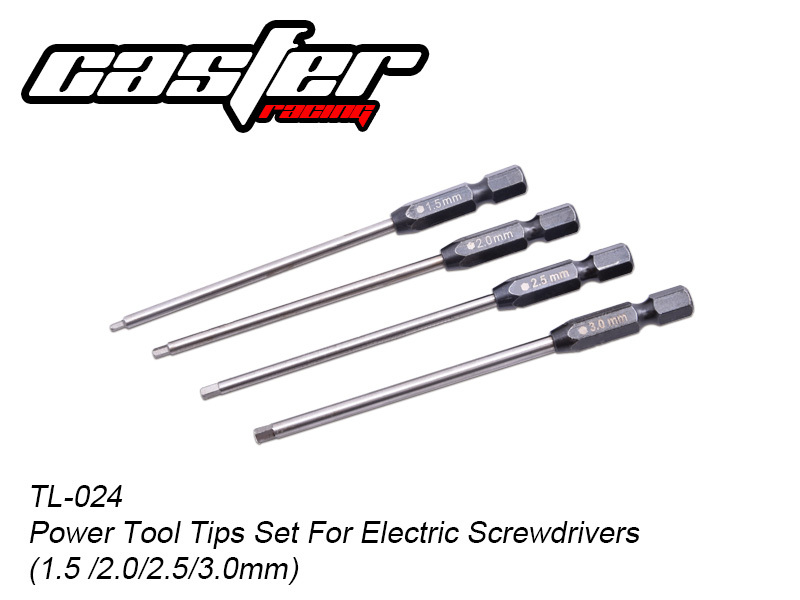 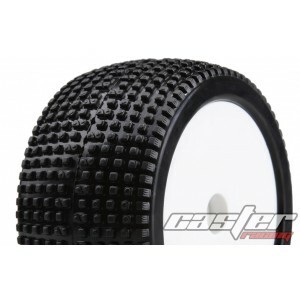 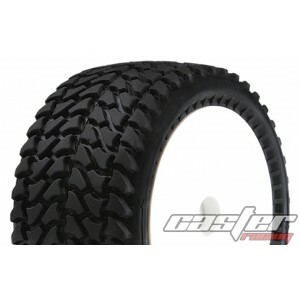 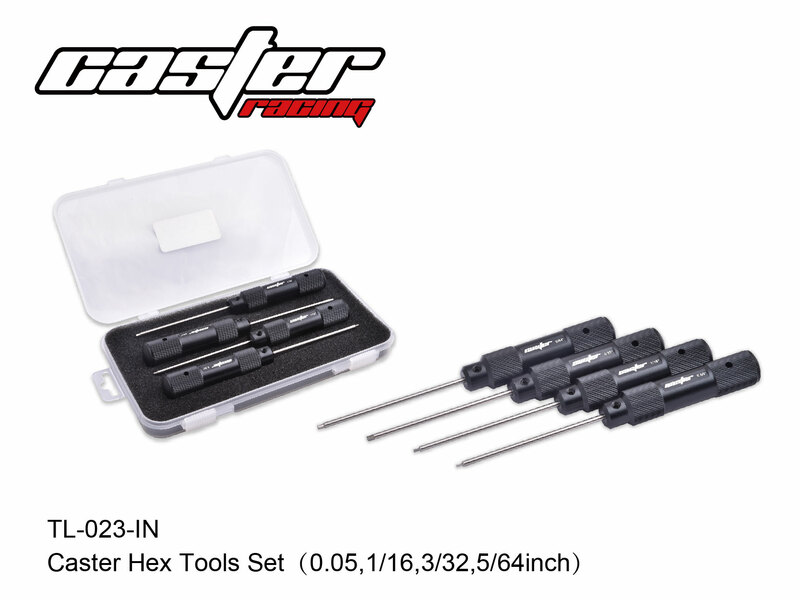 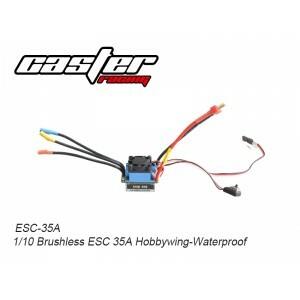 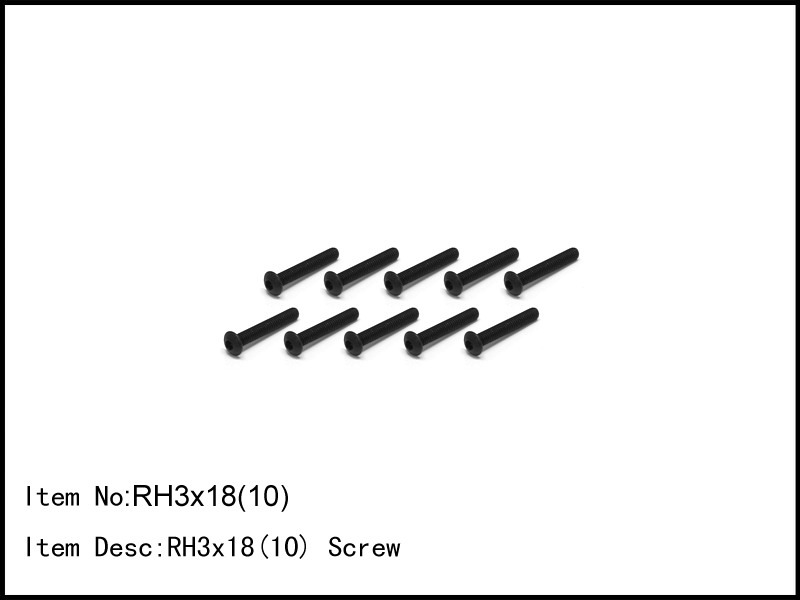 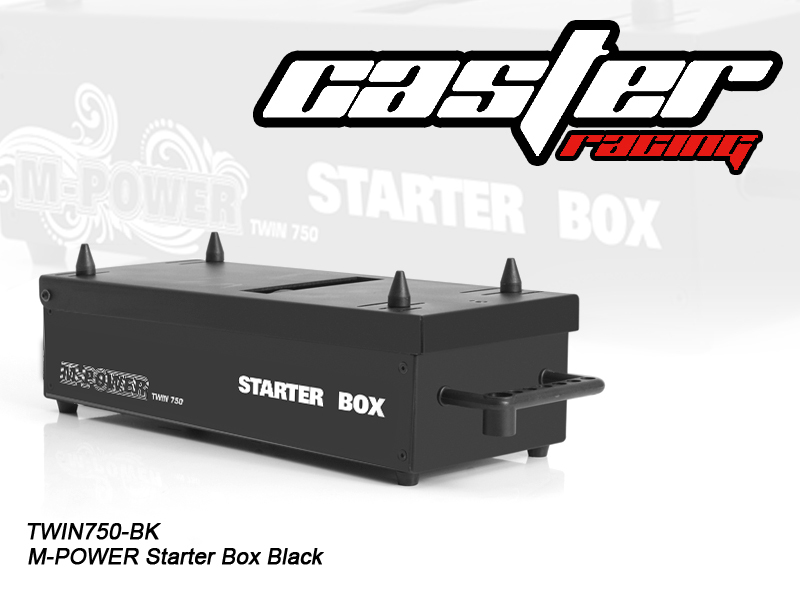 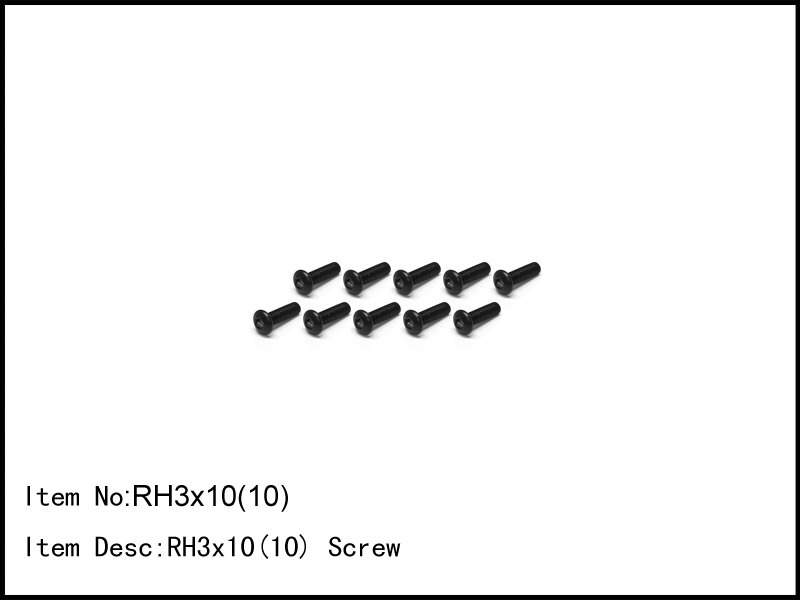 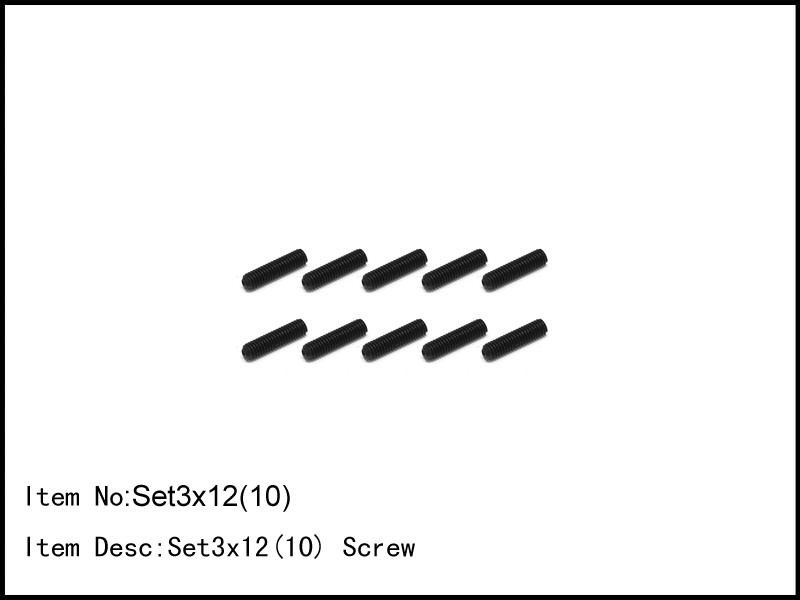 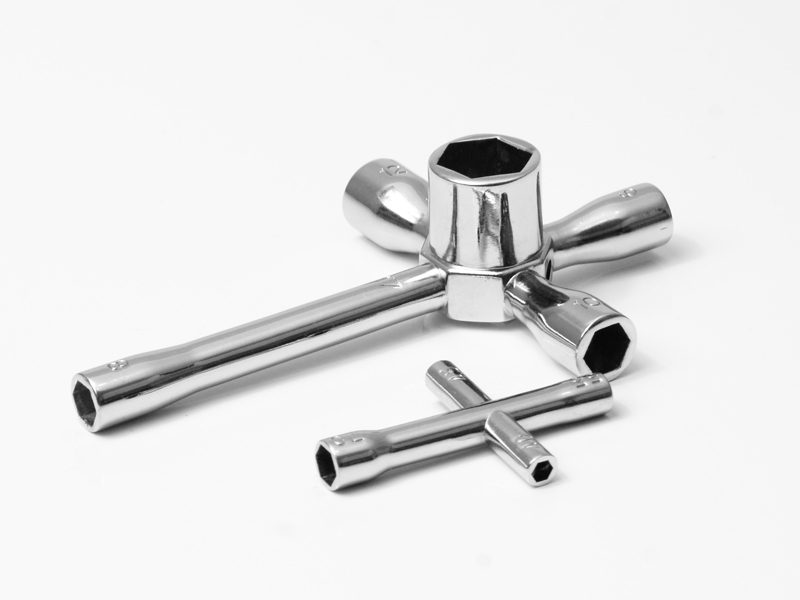 Full Hex Racing quality Screw. 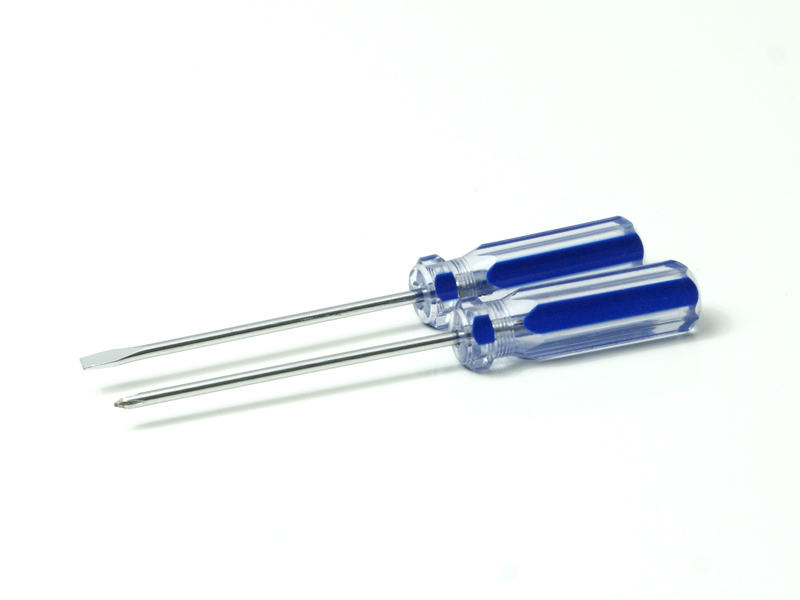 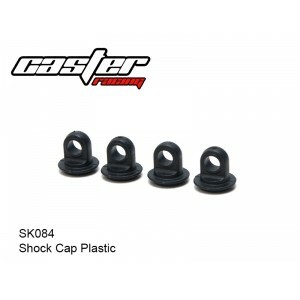 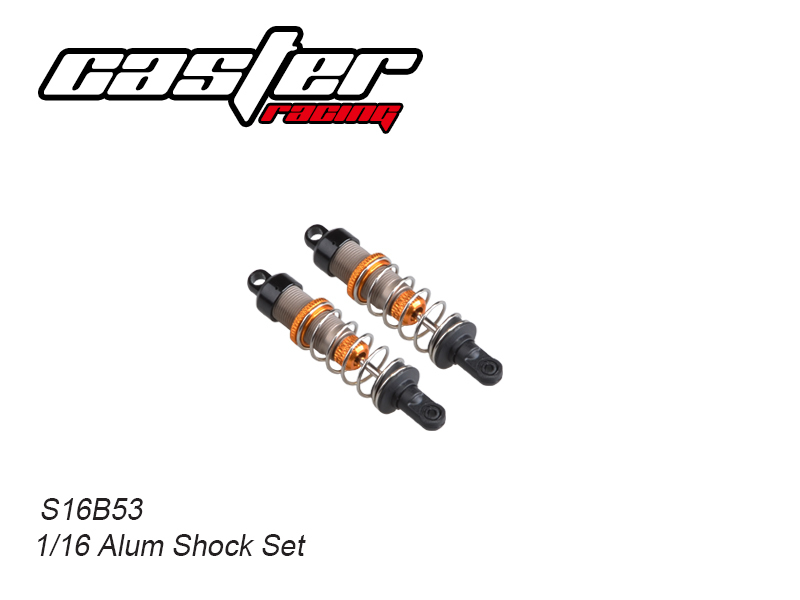 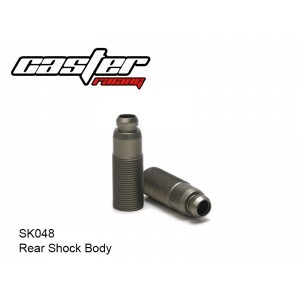 Alum Shock body and Cap. Fully upgradable to 90% alum parts. Fully High Quality racing Drive shaft. 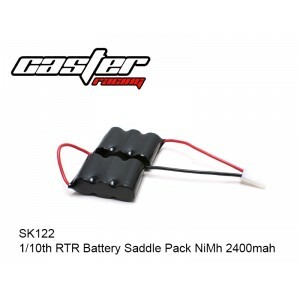 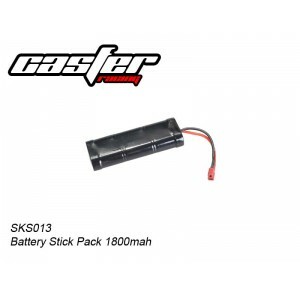 High Quality 2000mah Li-ion battery. 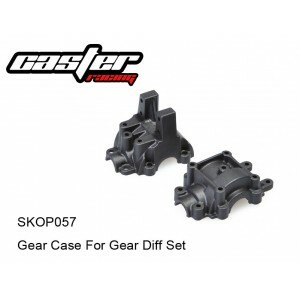 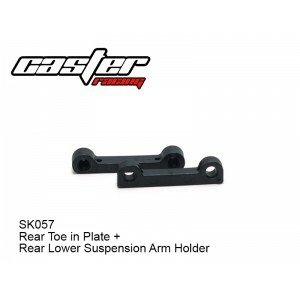 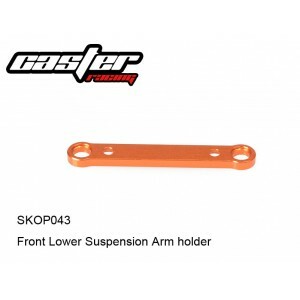 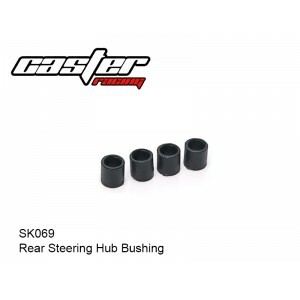 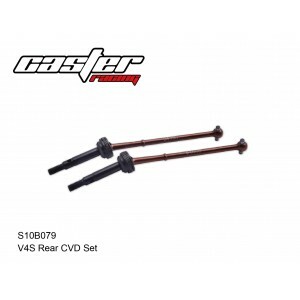 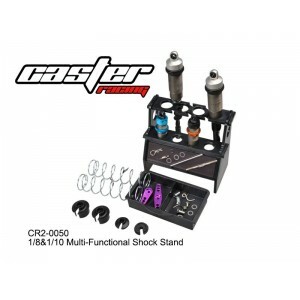 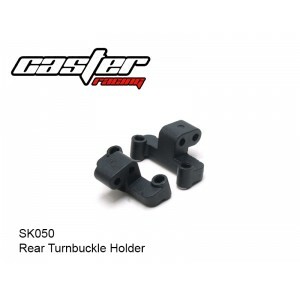 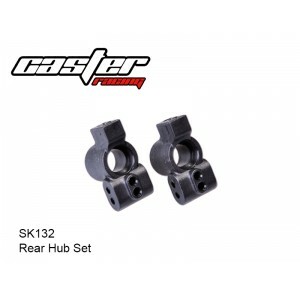 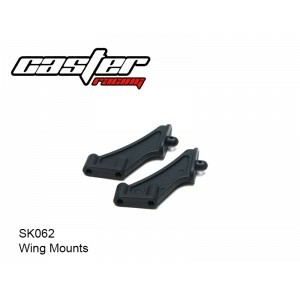 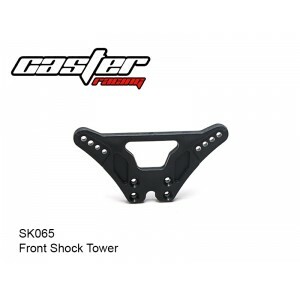 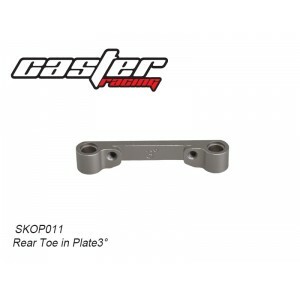 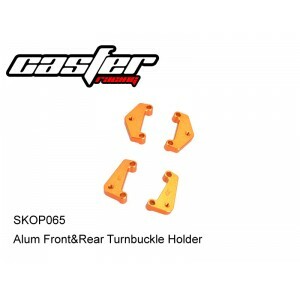 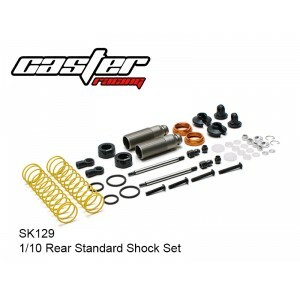 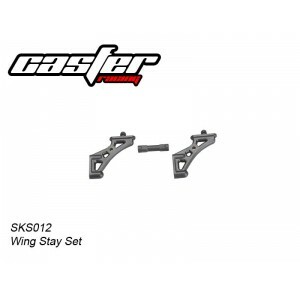 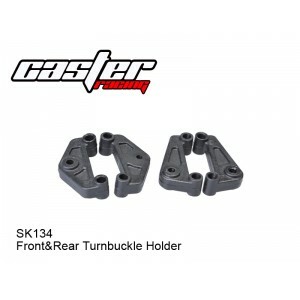 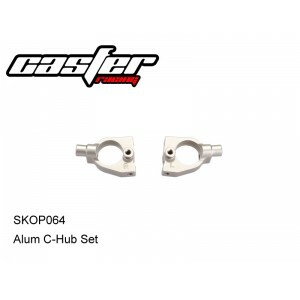 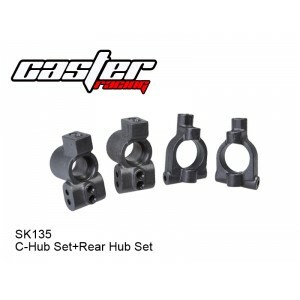 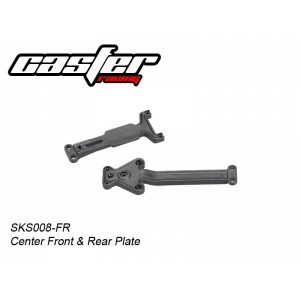 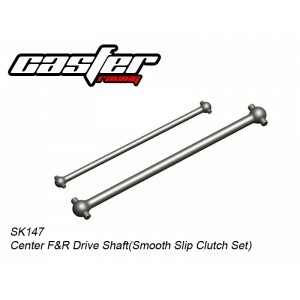 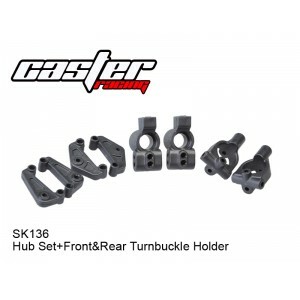 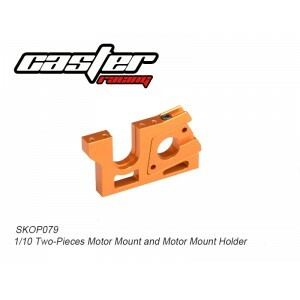 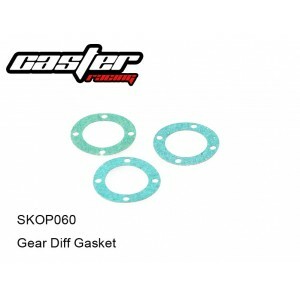 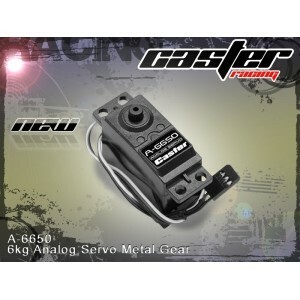 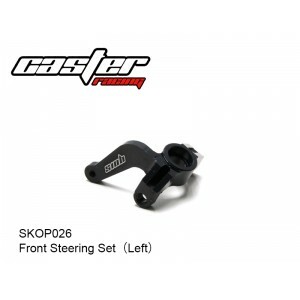 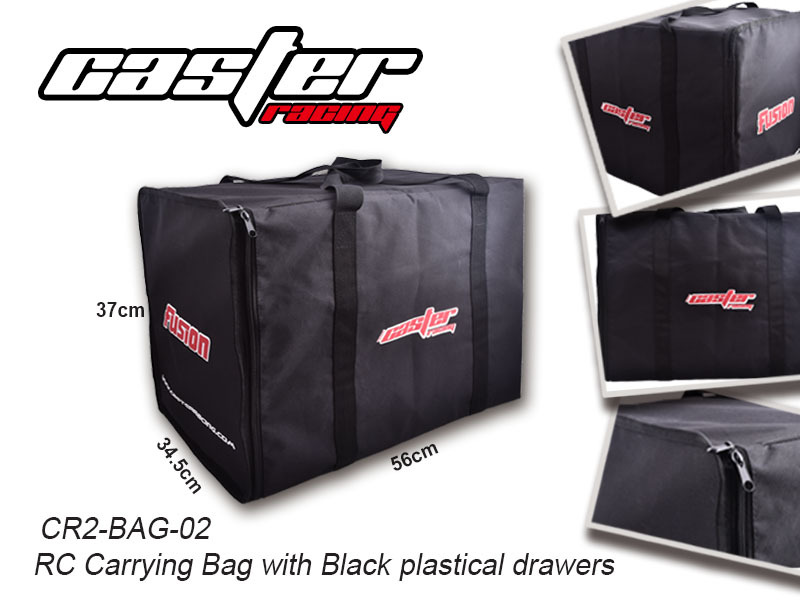 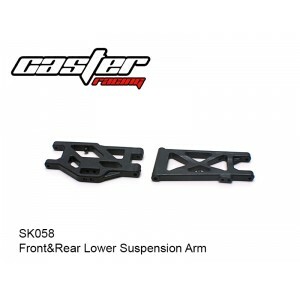 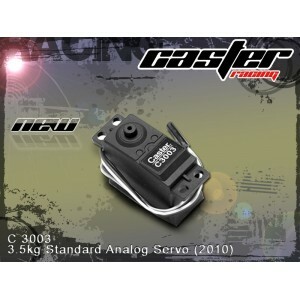 Front Lower Suspension Arm Holder..
Lower Suspension Hinge Pin Bushing..
Front&Rear Diff Drive Cup Set.. 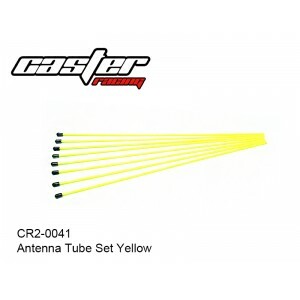 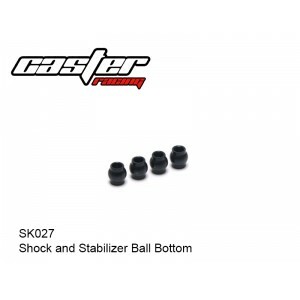 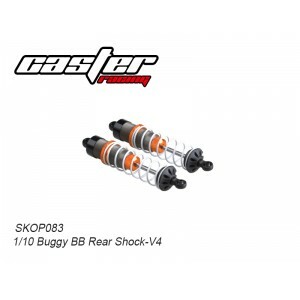 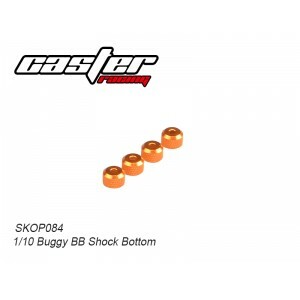 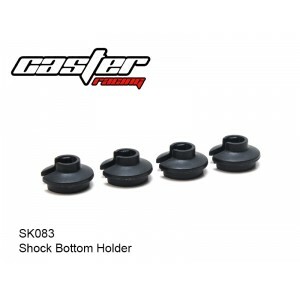 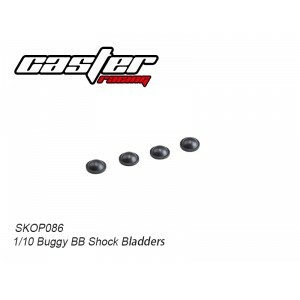 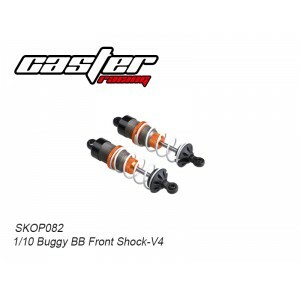 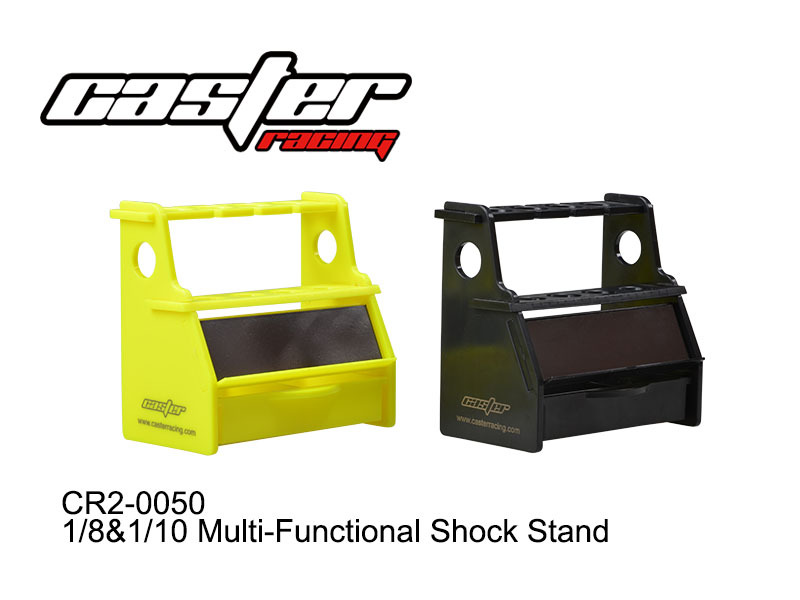 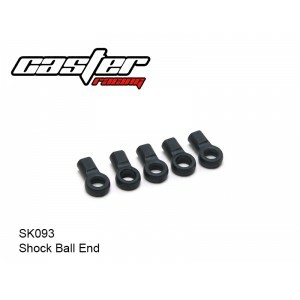 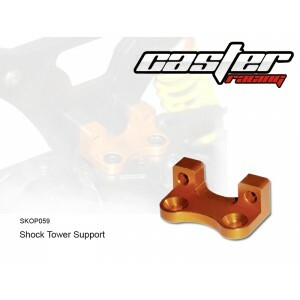 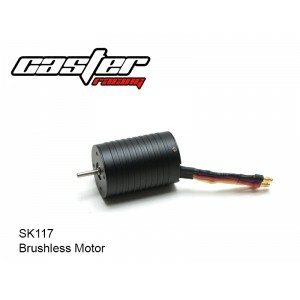 Shock and Stabilizer Ball Bottom ..
1/10 Front Shock Spring 1.1mm Yellow..
1/10 Rear Shock Spring 1.1mm Yellow..
Rear Toe in Plate+Rear Lower Suspension Arm Holder..
Front&Rear Lower Suspension Arm ..
Front Left & Right Steering Block..
Servo Saver Post Ball Bearing 4x7x2.5..
Front & Rear Body Post..
Centre Diff Cap+Centre Diff Bushing.. 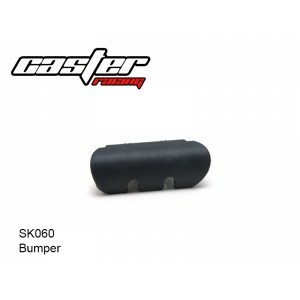 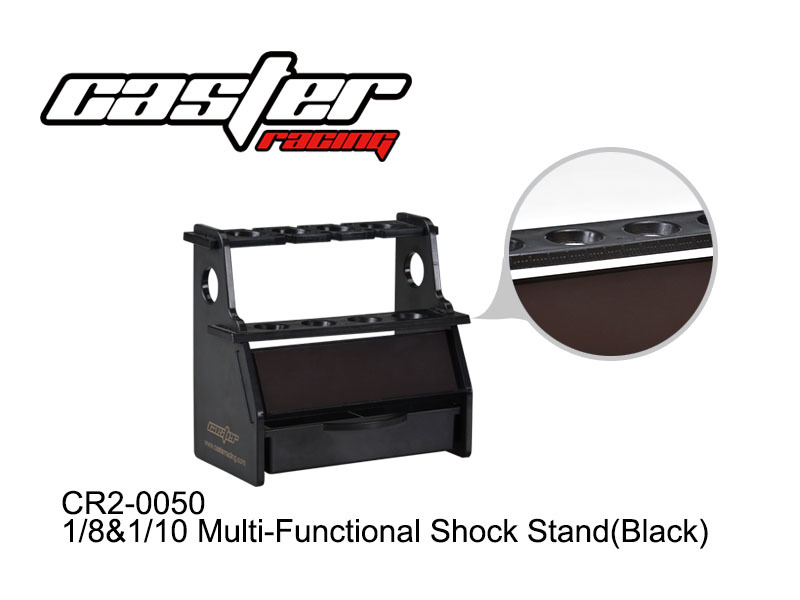 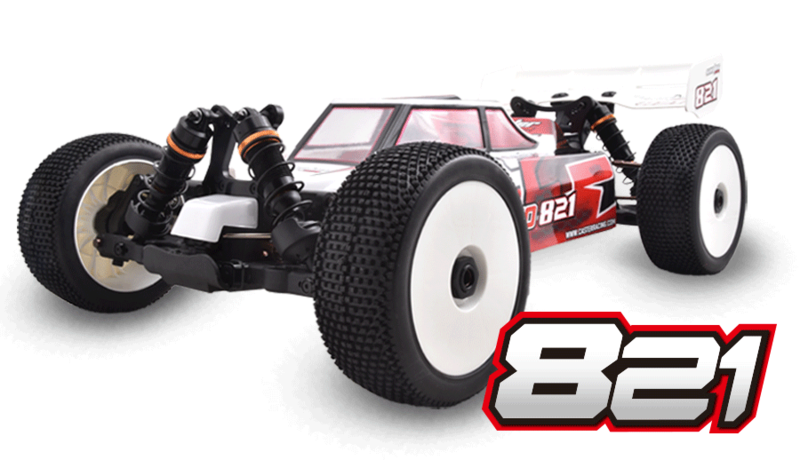 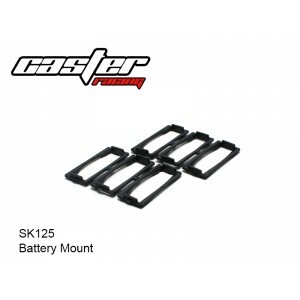 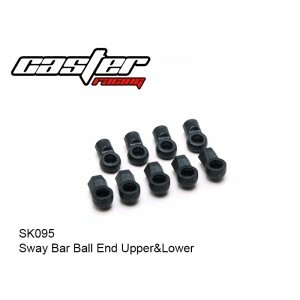 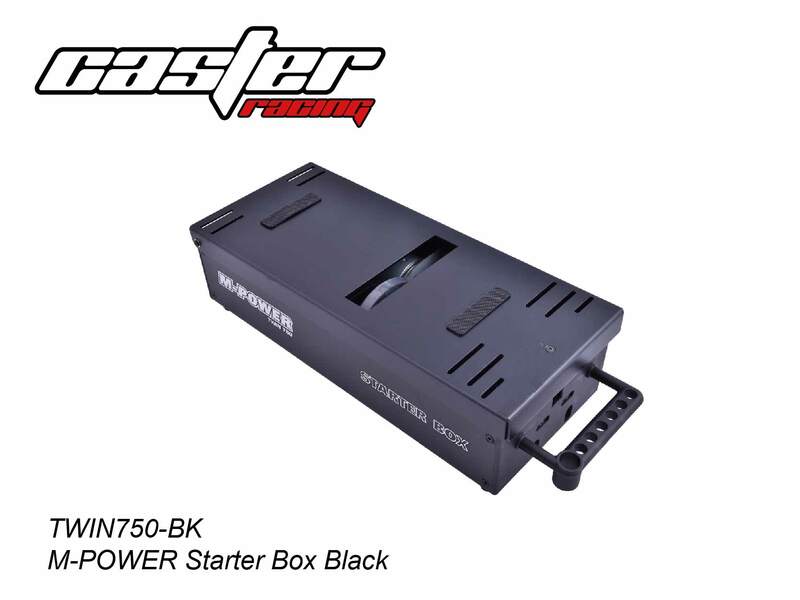 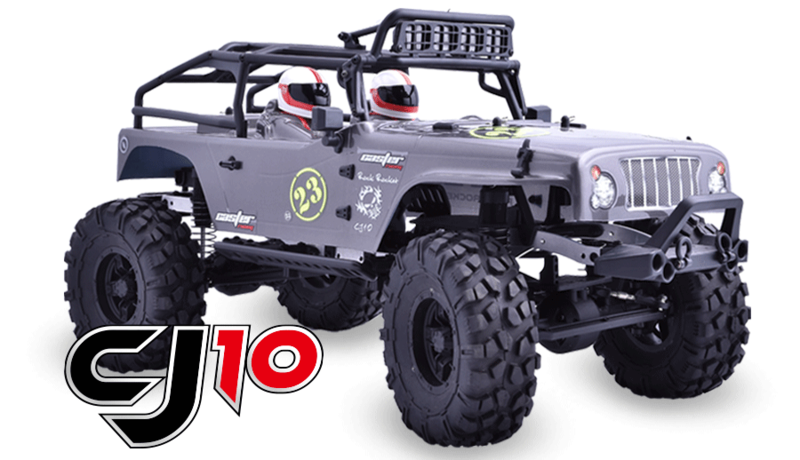 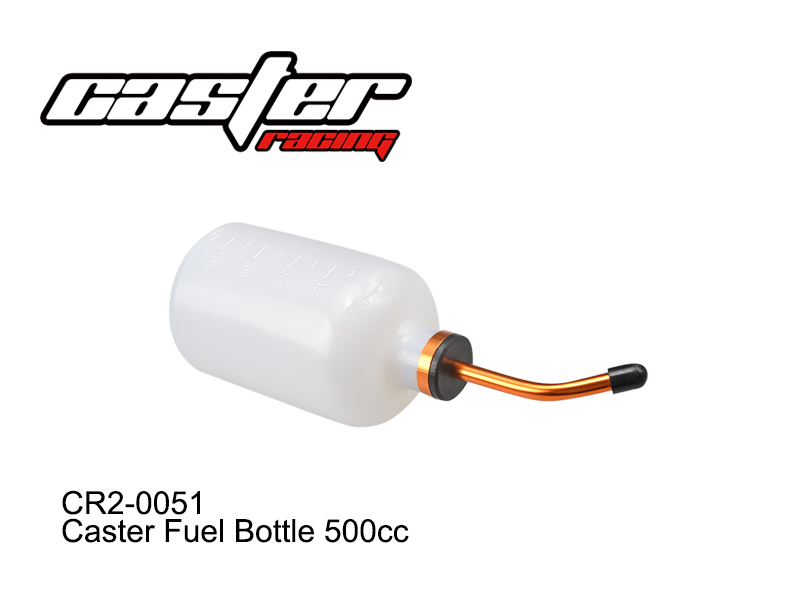 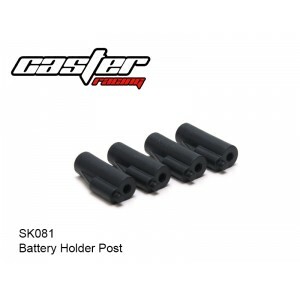 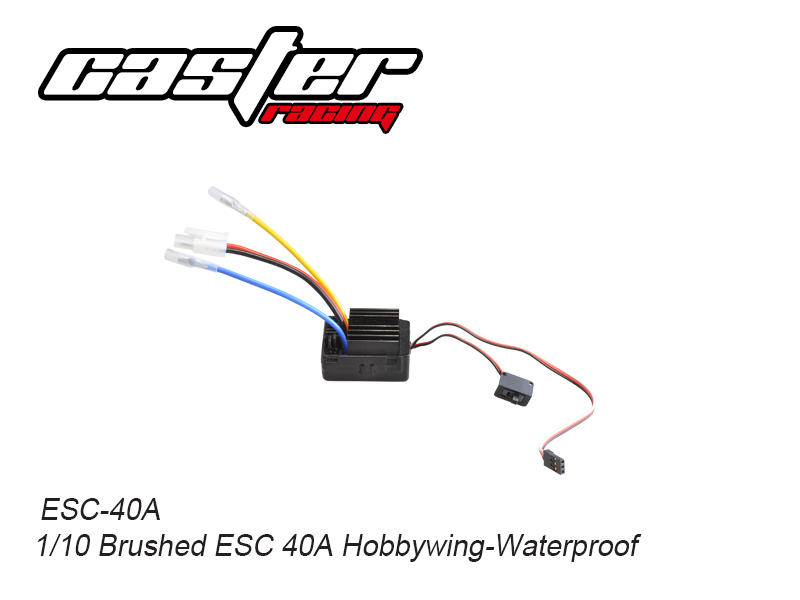 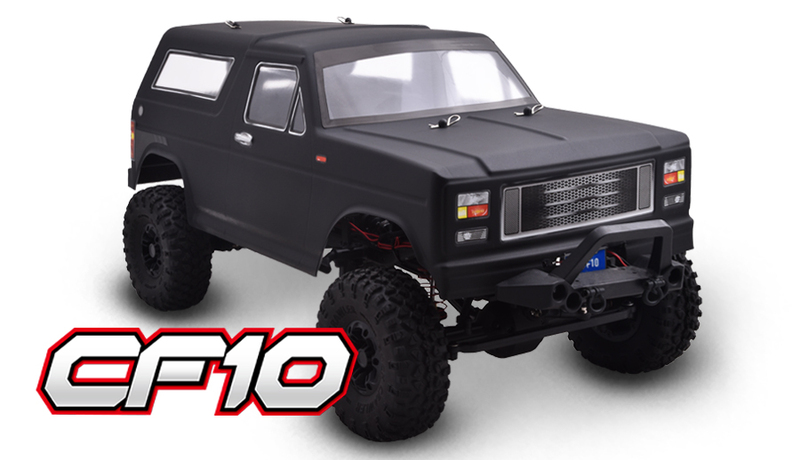 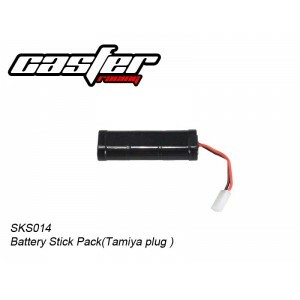 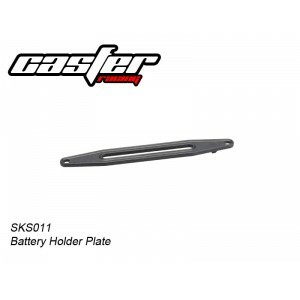 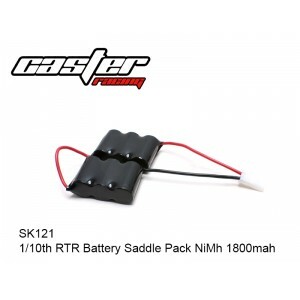 Sway Bar Ball End Upper&Lower..
1/10th RTR Battery Saddle Pack NiMh 1800mah..
1/10th RTR Battery Saddle Pack NiMh 2400mah..
1/10 Pin Tire Full Set ..
Front&Rear Cup Adjustable Spacer 10x12x0.2..
Bevel Gear Adjustable Spacer 5x7x0.1&5x7x0.2..
Front Standard Shock Set ..
1/10 Rear Standard Shock Set..
1/10 Front Shock Spring 1.0mm Blue..
1/10 Rear Shock Spring 1.0mm Blue..
Center Clutch Slipper Pad - Green..
39T Diff Crown Gear &16T Diff Pinion Gear..
Diff Set +16T Diff Pinion Gear（1pc） ..
Gear Case For Gear Diff Set ..
1/10 Gear Diff Conversion Set..
Bull Dog Body White-Orange-Blue +Clear Wing..
[Gear Diff.] 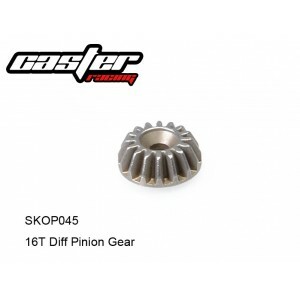 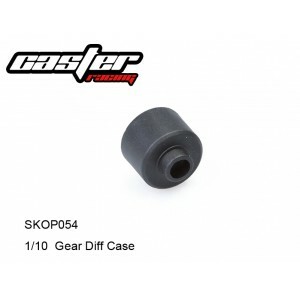 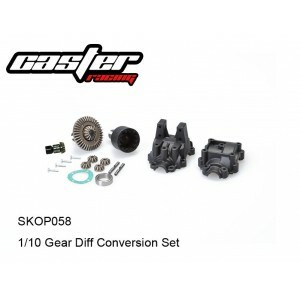 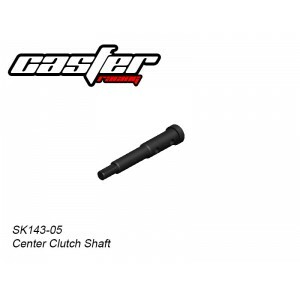 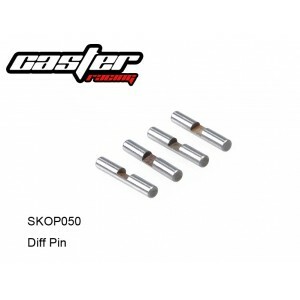 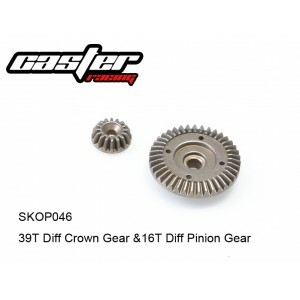 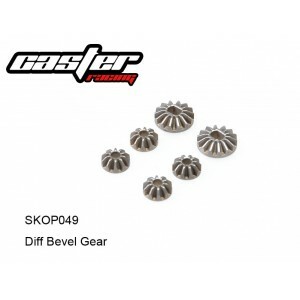 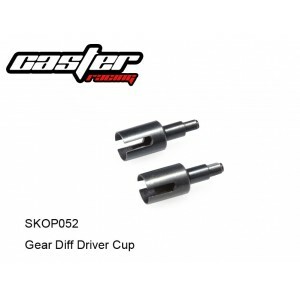 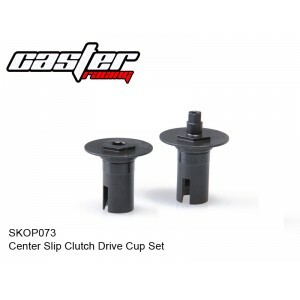 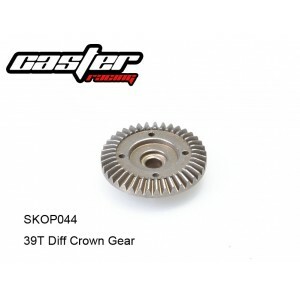 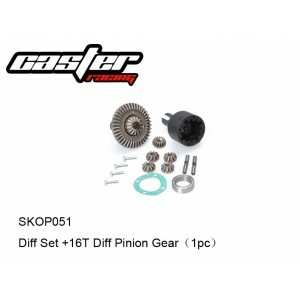 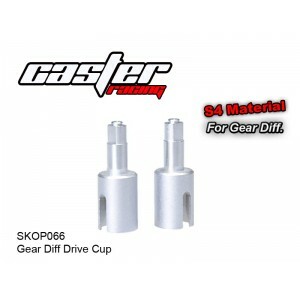 Gear Diff Drive Cup - S4 Material ..
[Gear Diff.] 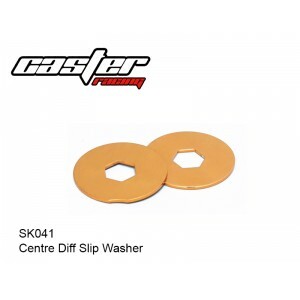 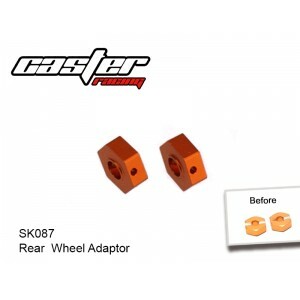 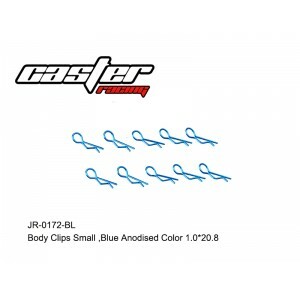 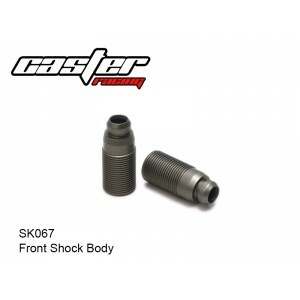 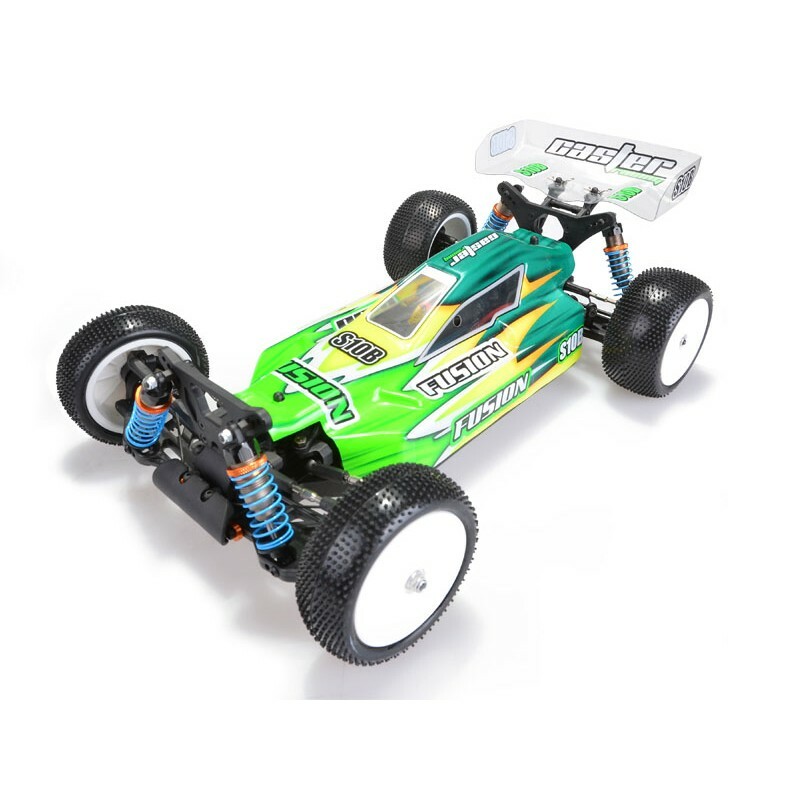 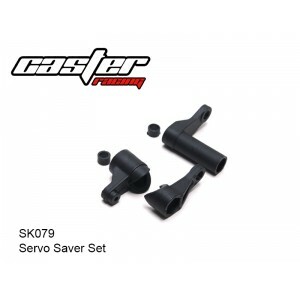 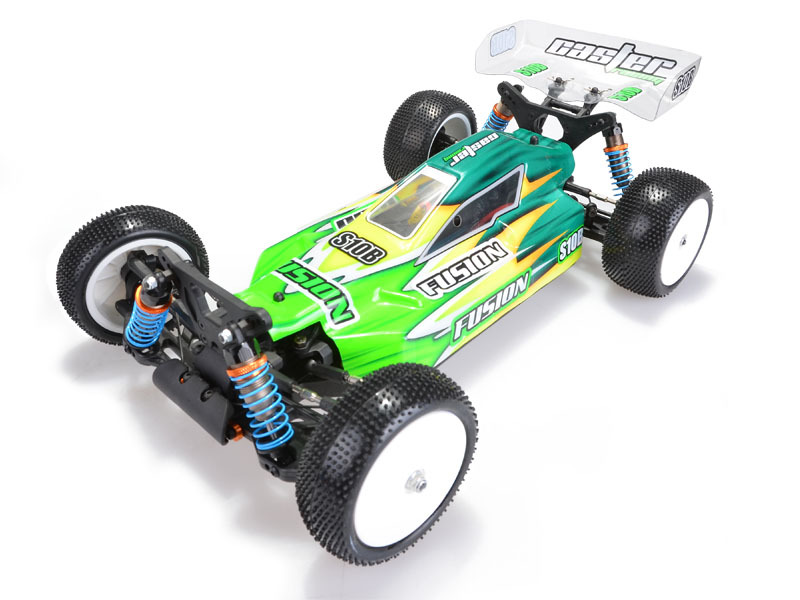 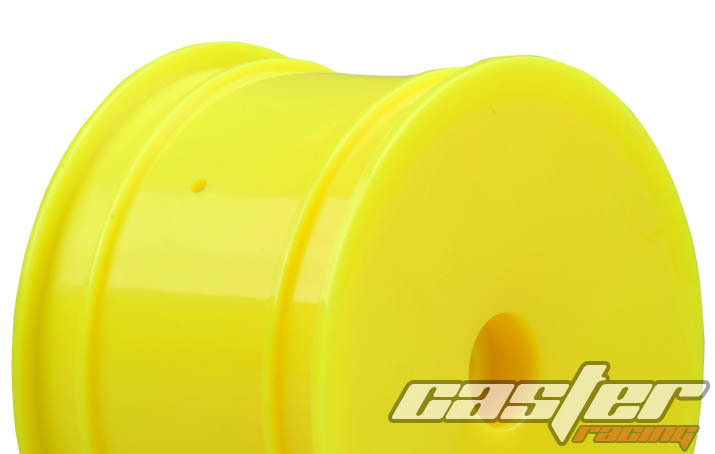 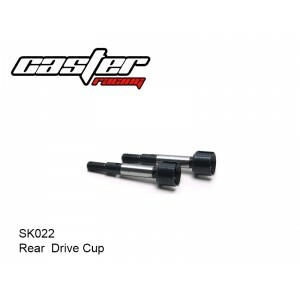 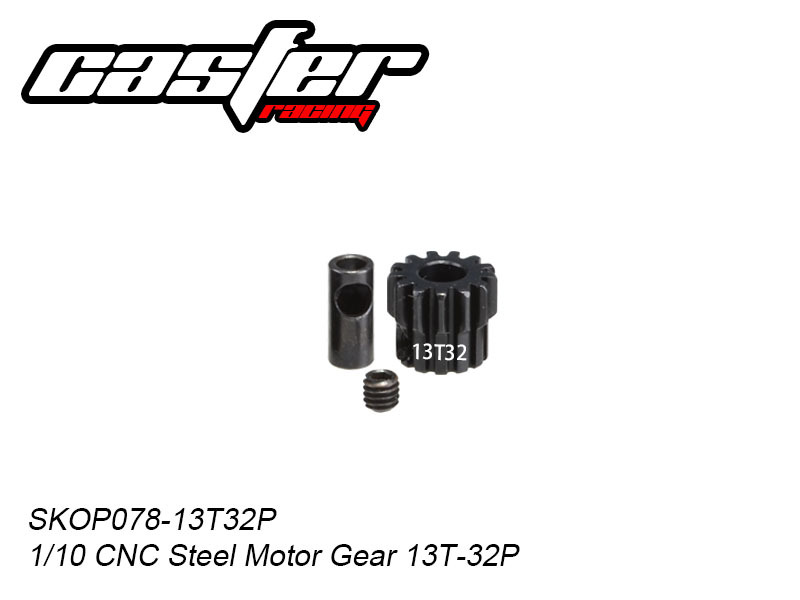 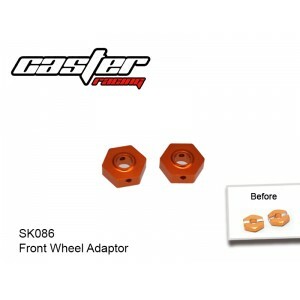 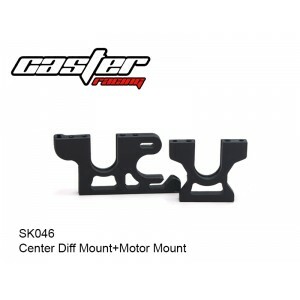 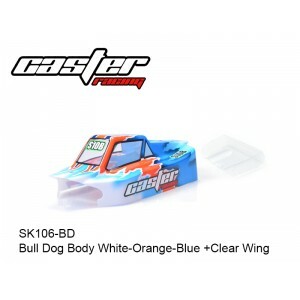 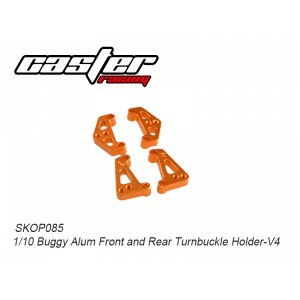 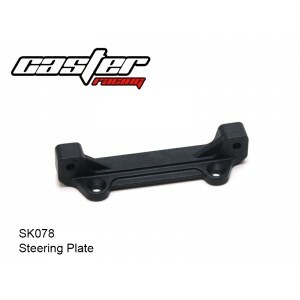 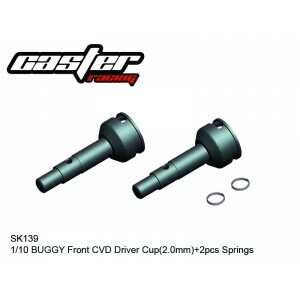 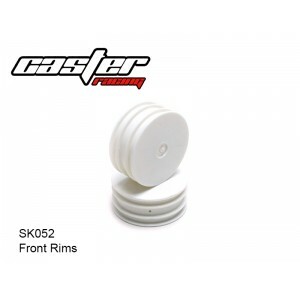 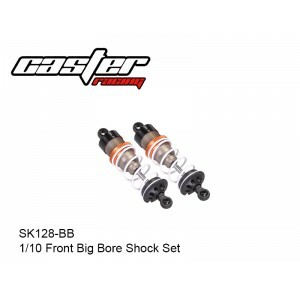 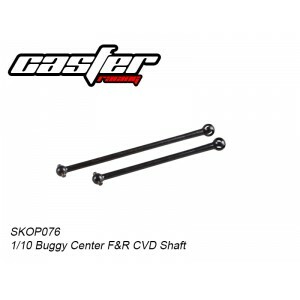 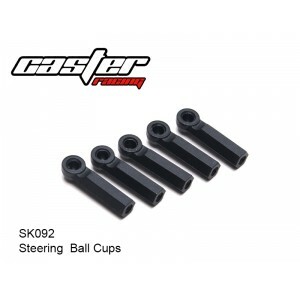 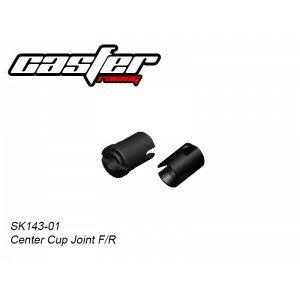 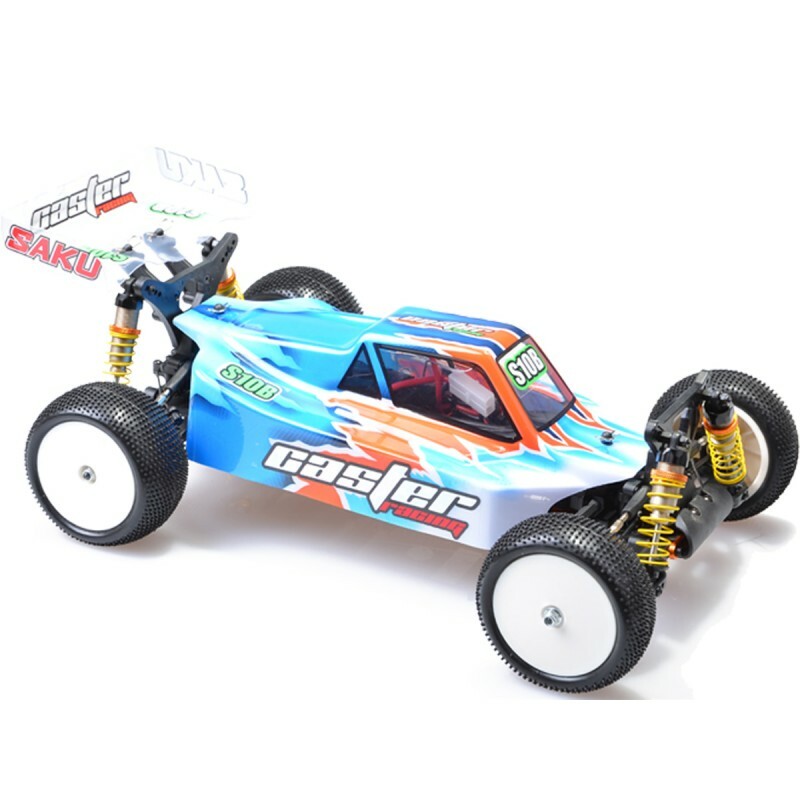 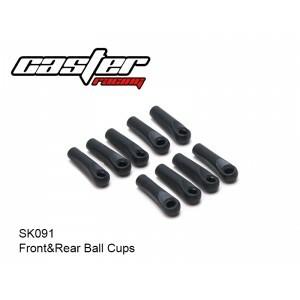 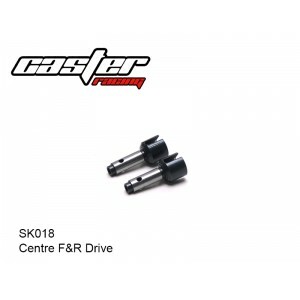 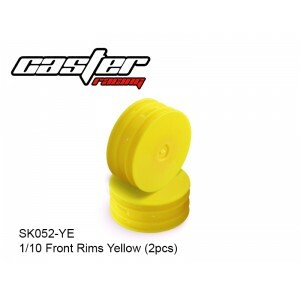 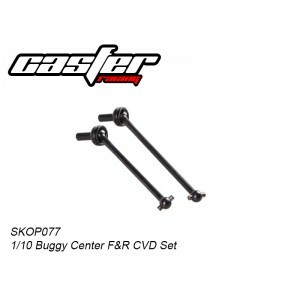 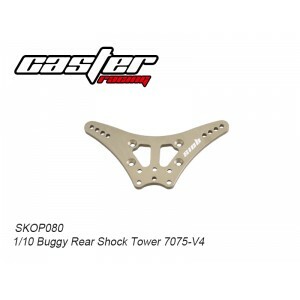 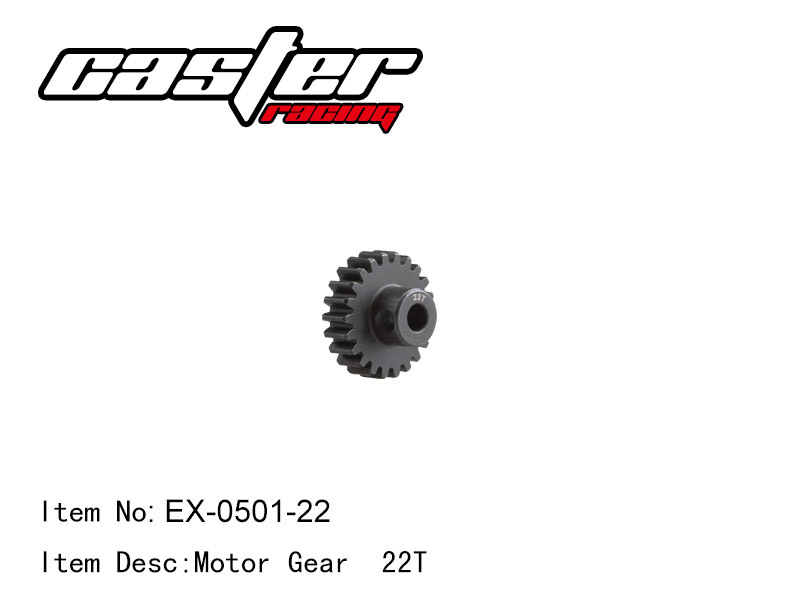 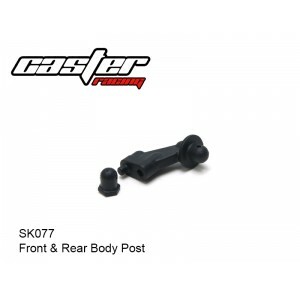 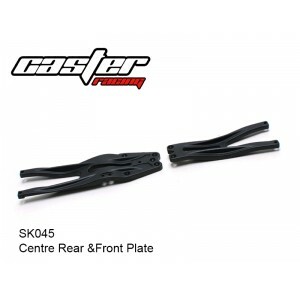 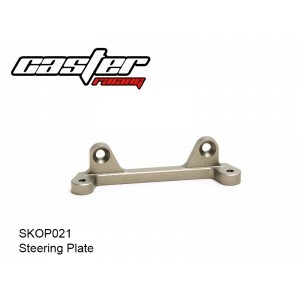 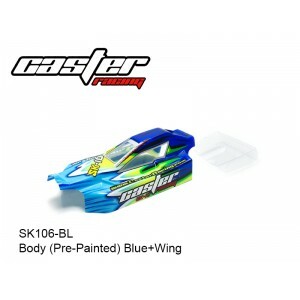 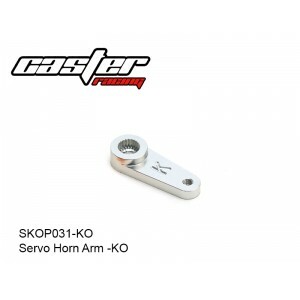 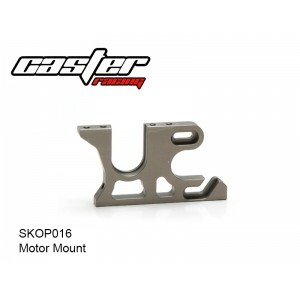 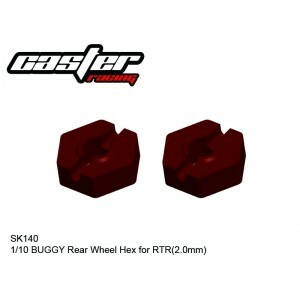 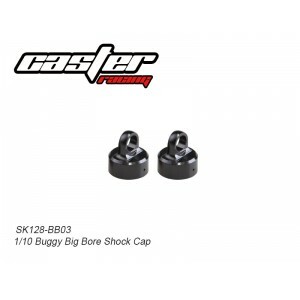 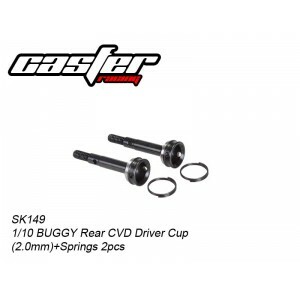 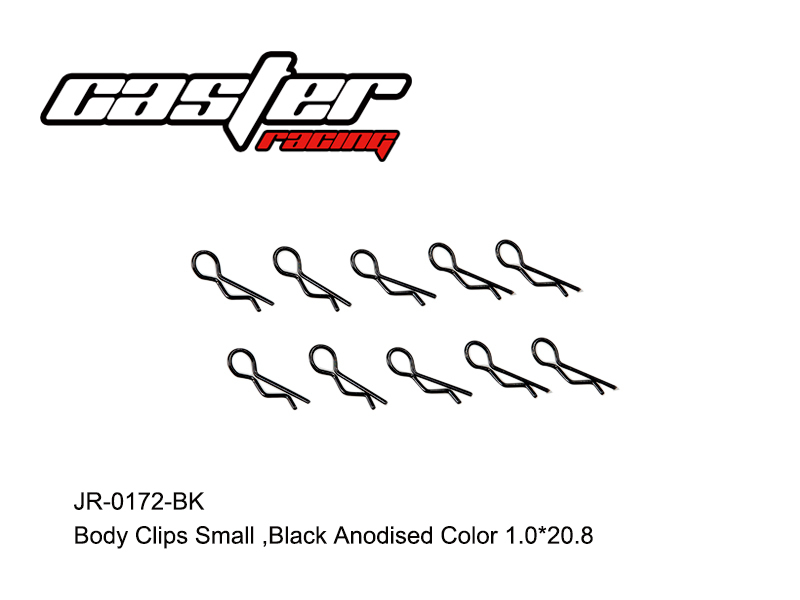 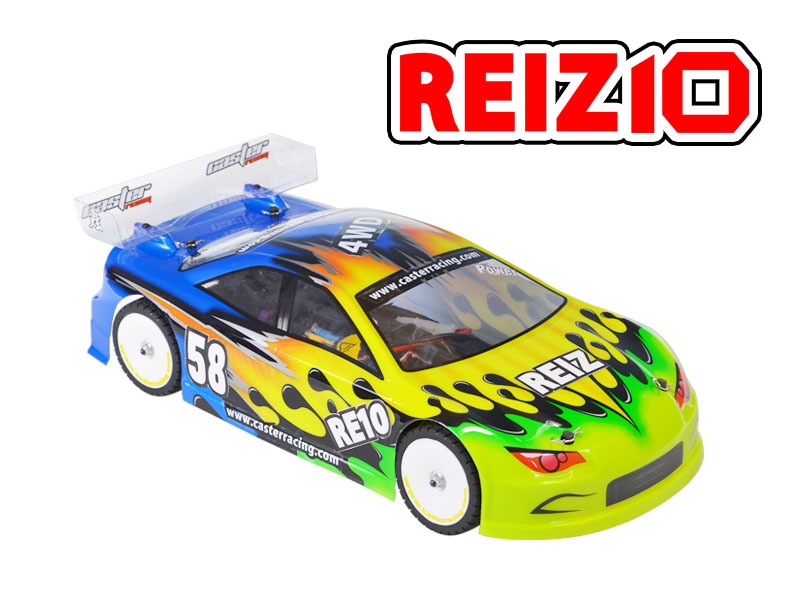 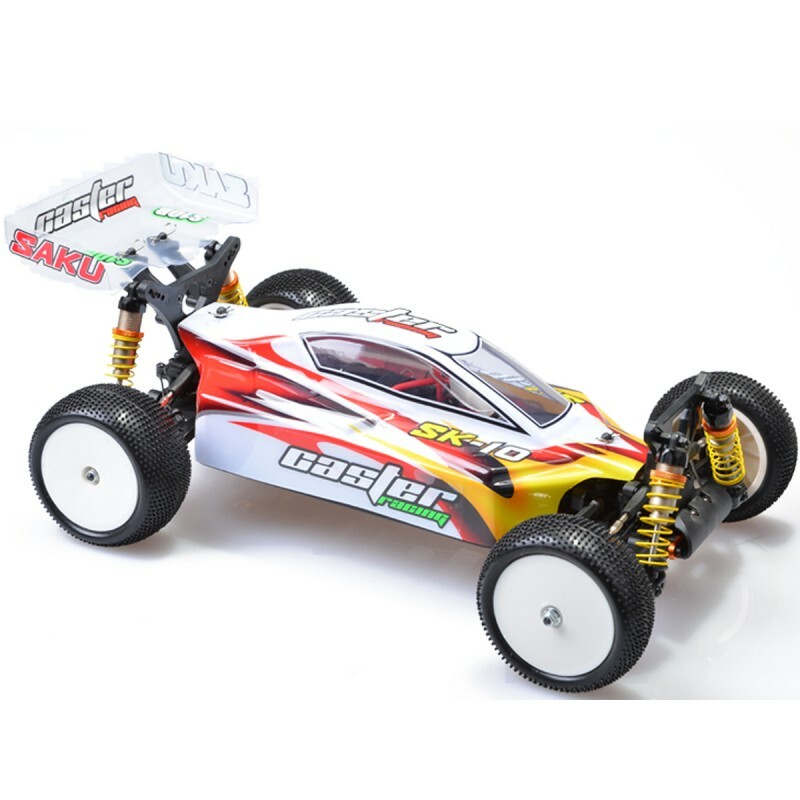 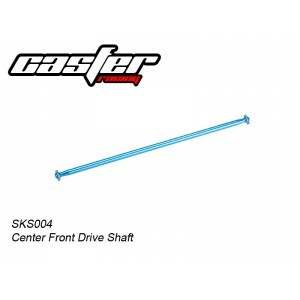 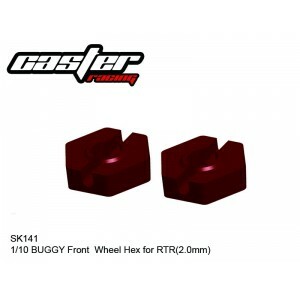 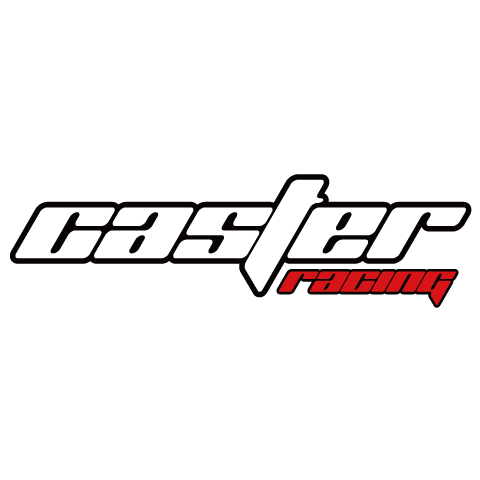 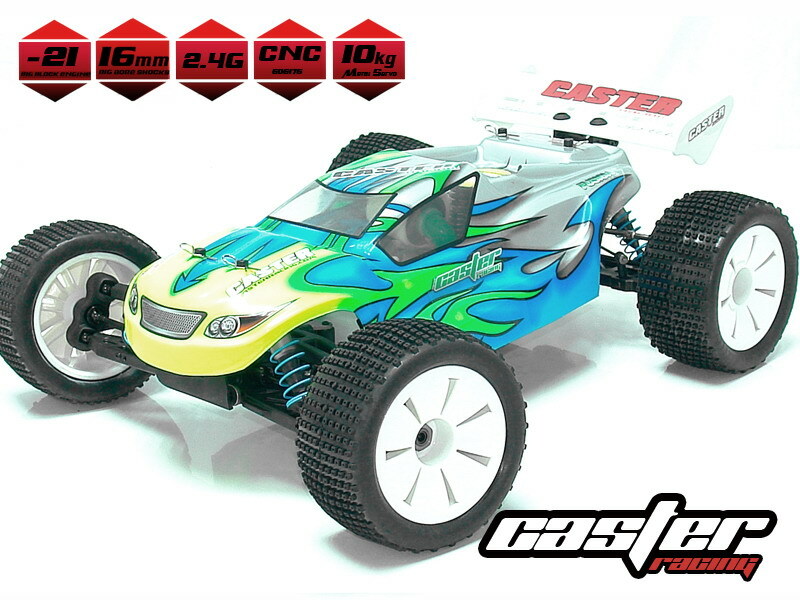 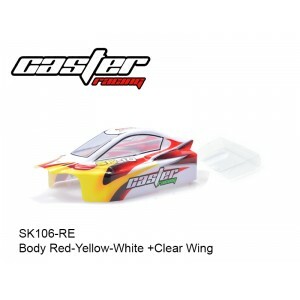 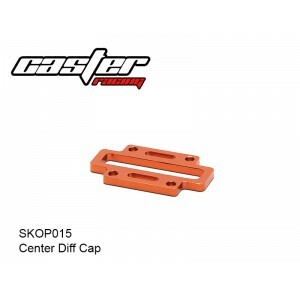 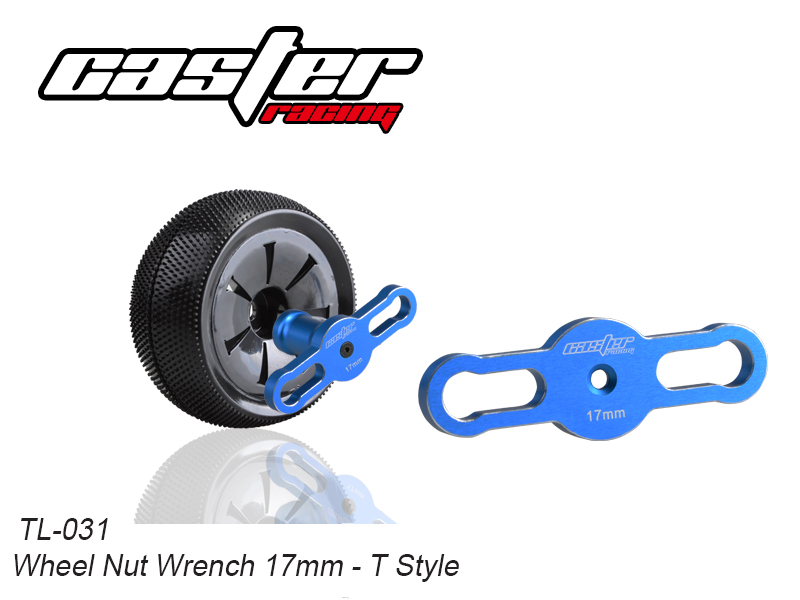 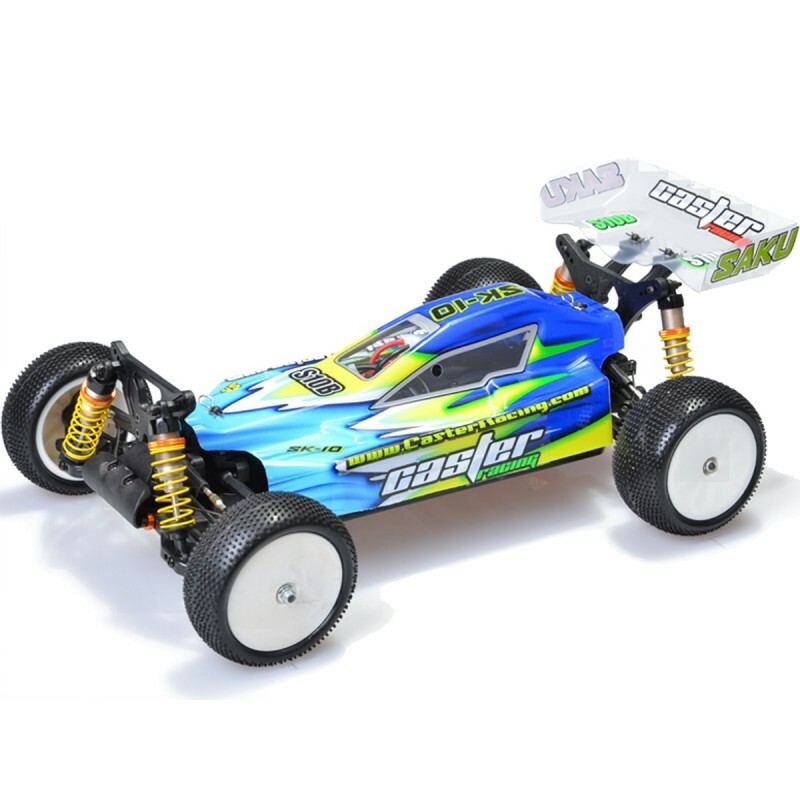 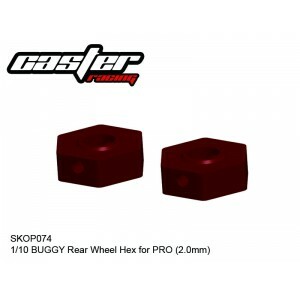 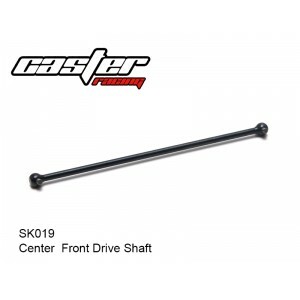 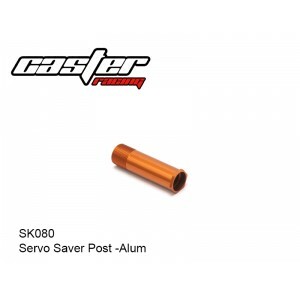 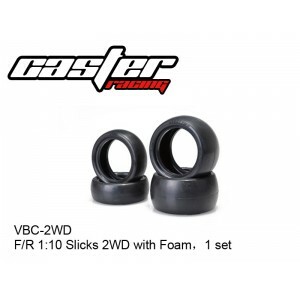 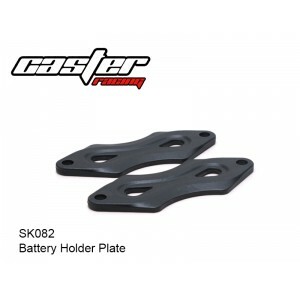 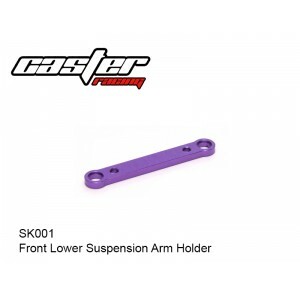 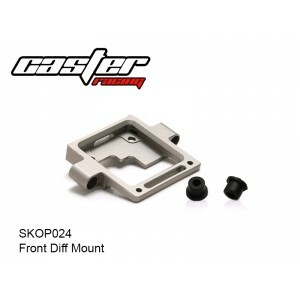 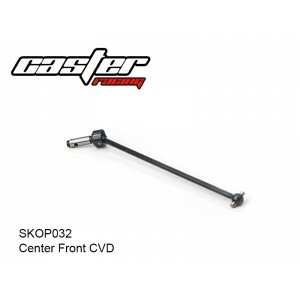 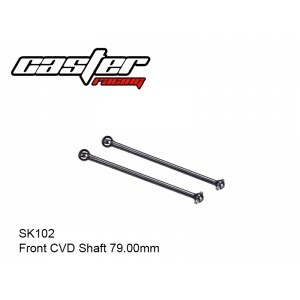 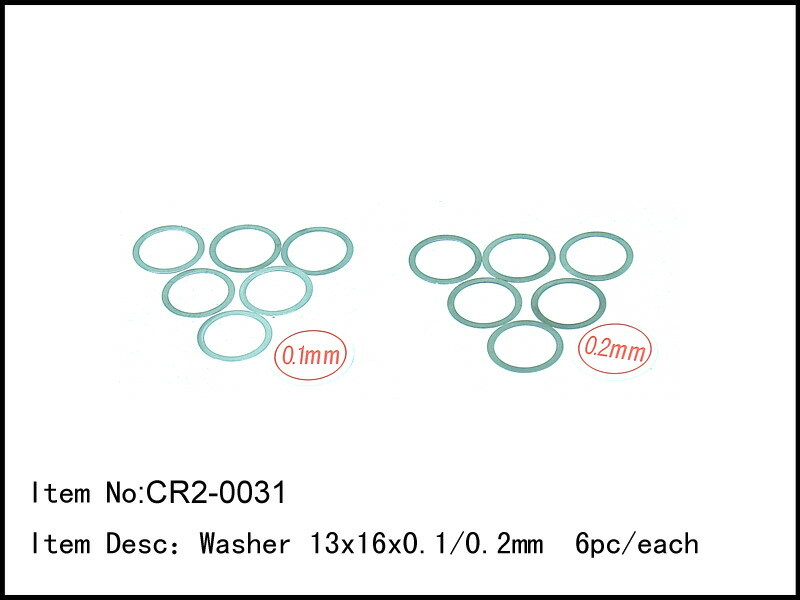 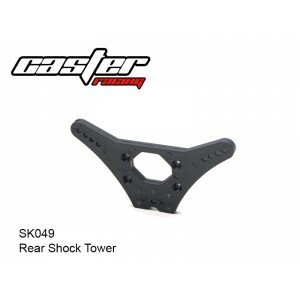 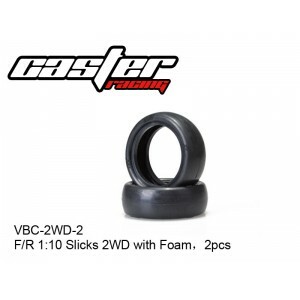 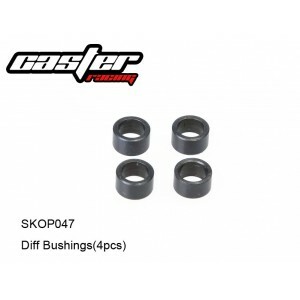 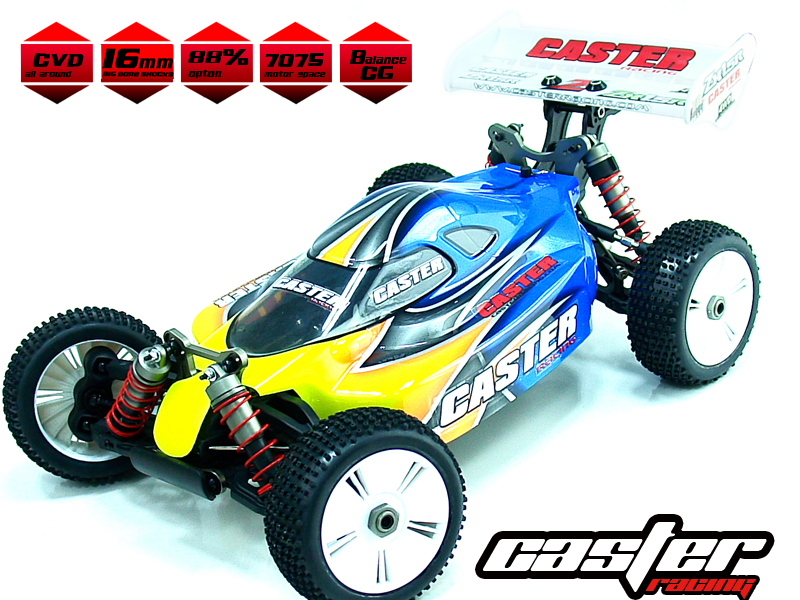 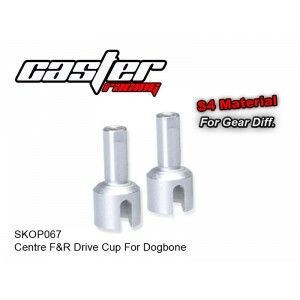 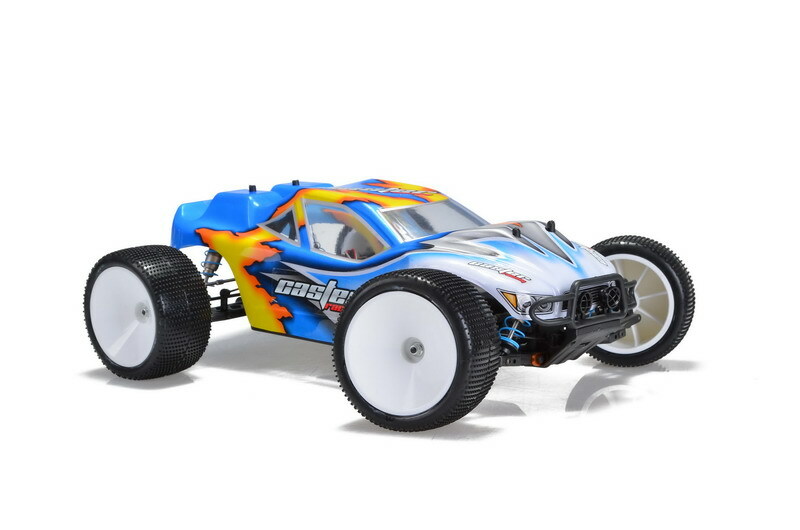 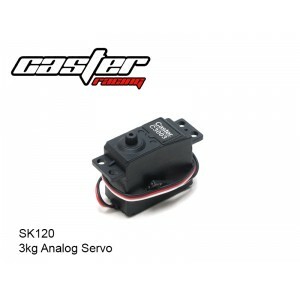 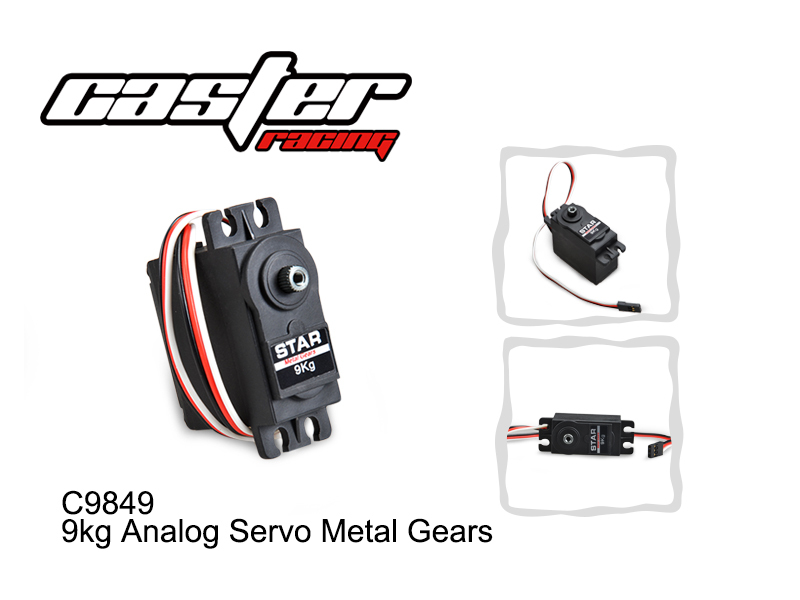 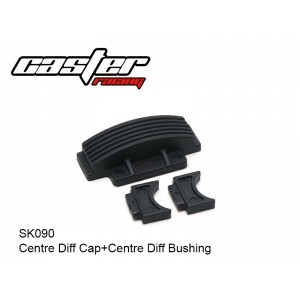 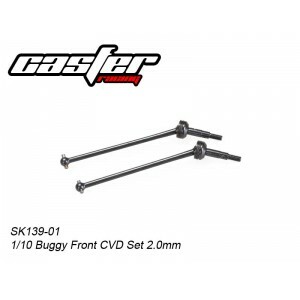 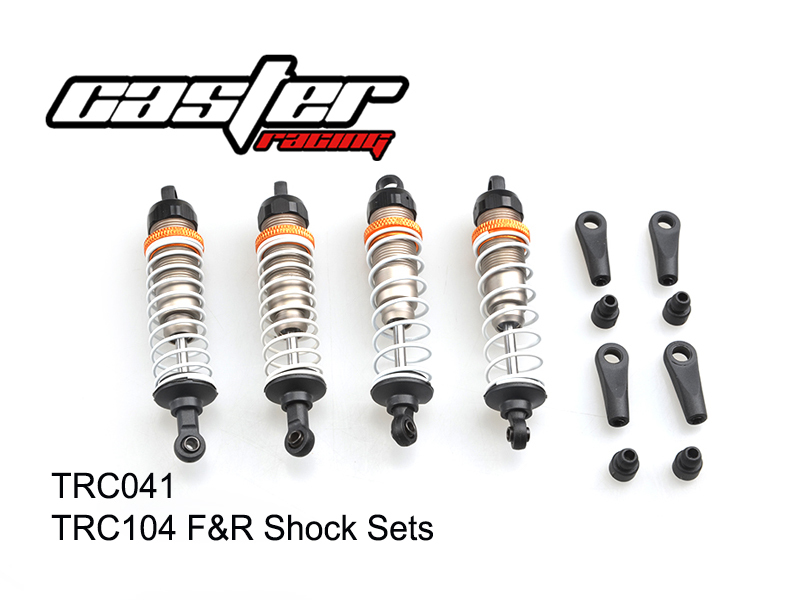 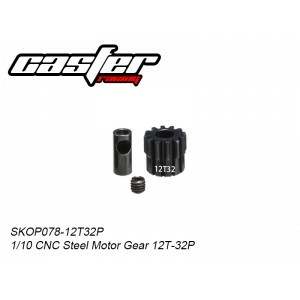 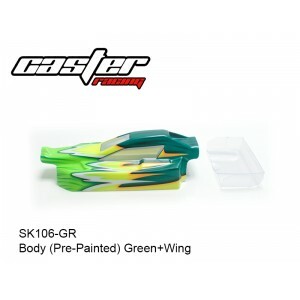 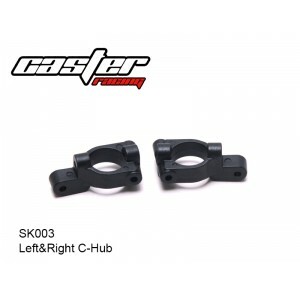 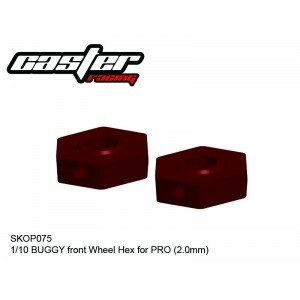 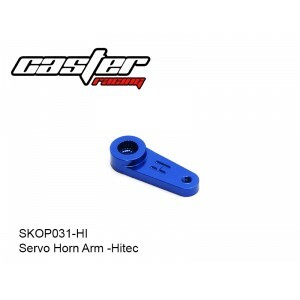 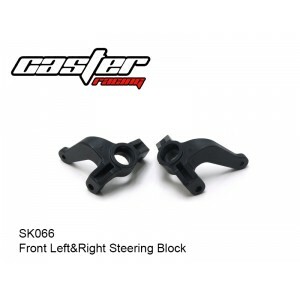 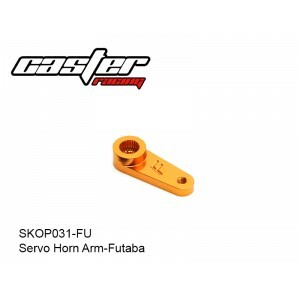 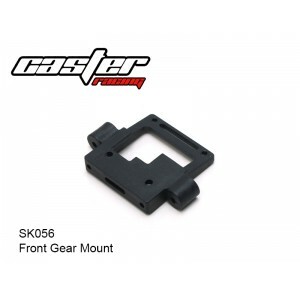 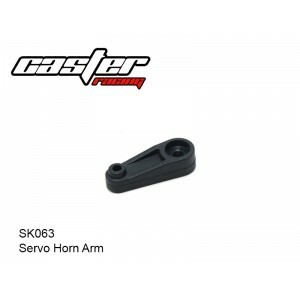 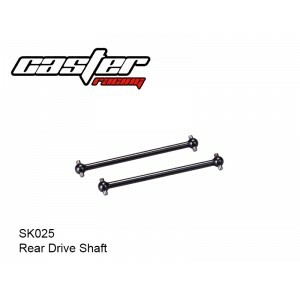 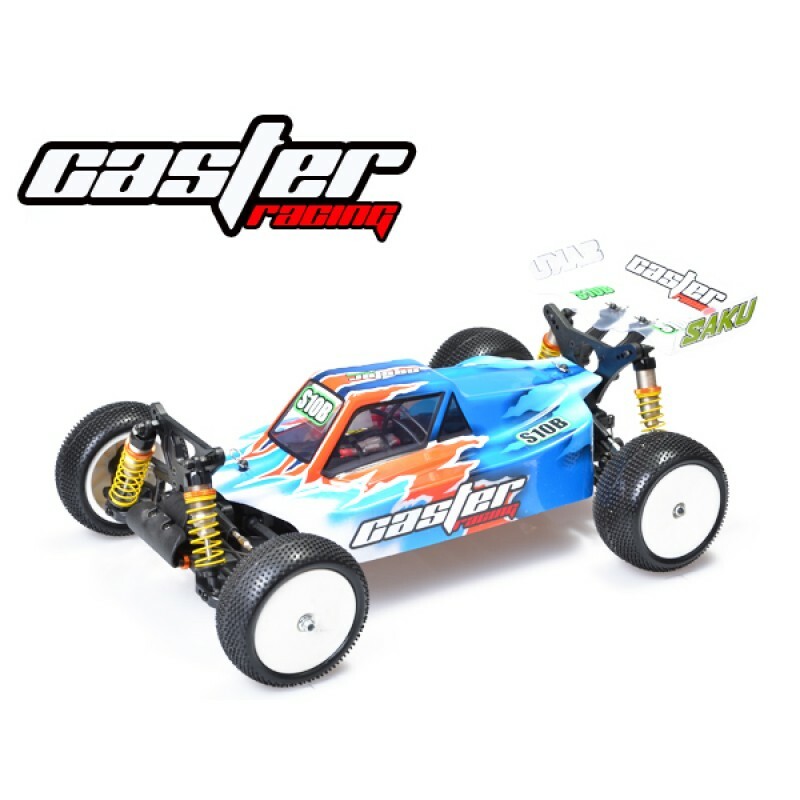 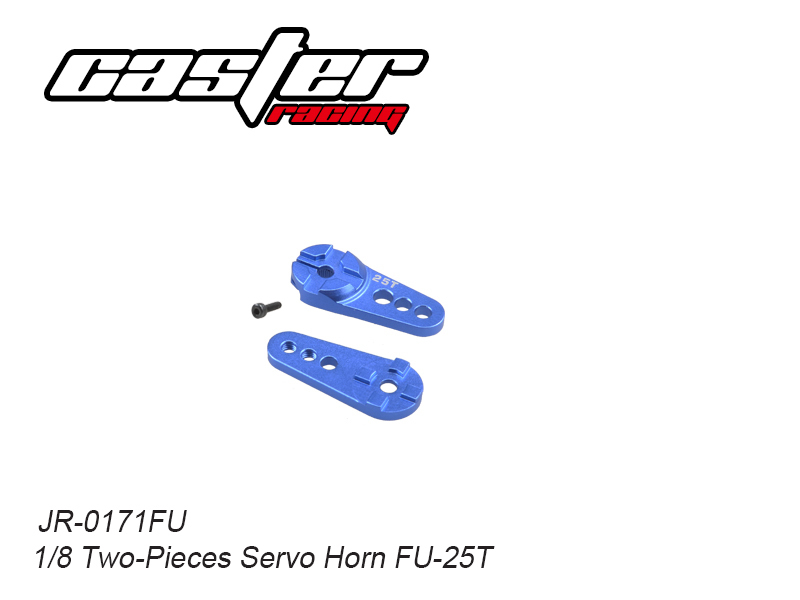 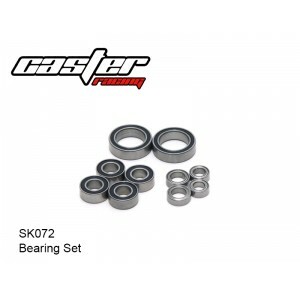 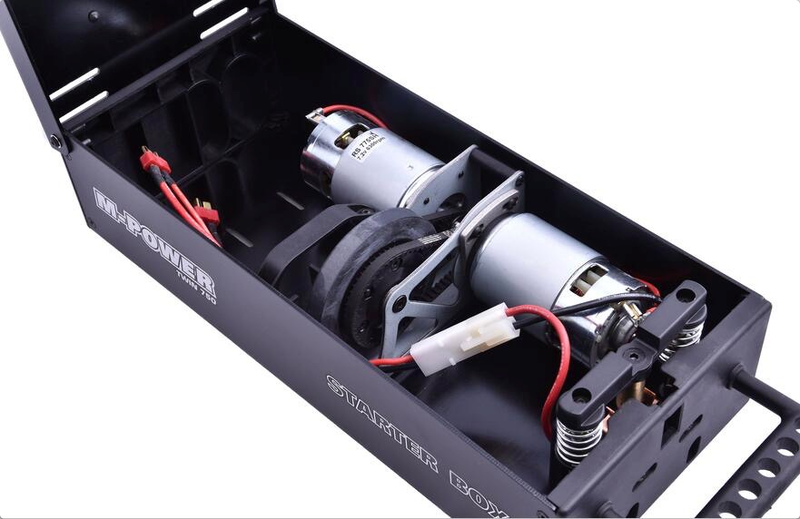 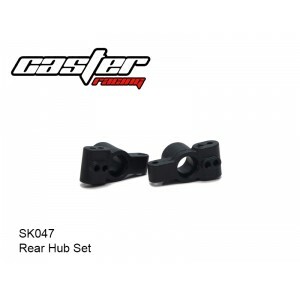 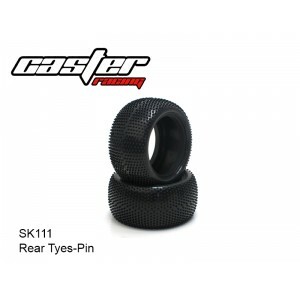 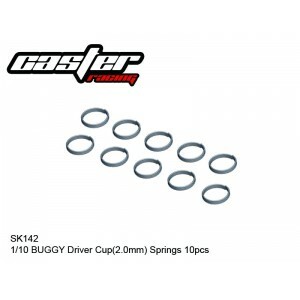 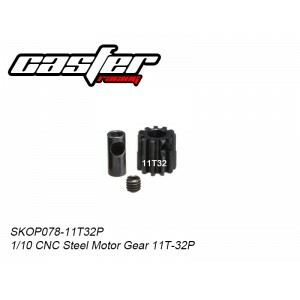 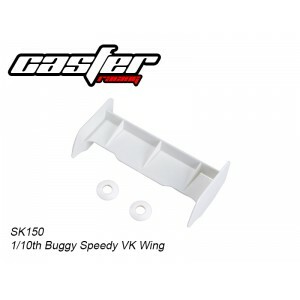 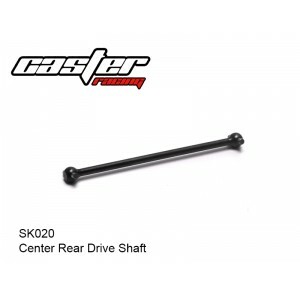 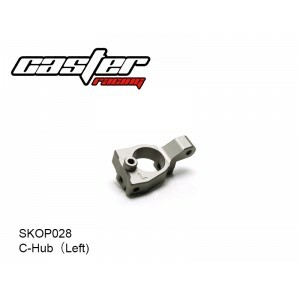 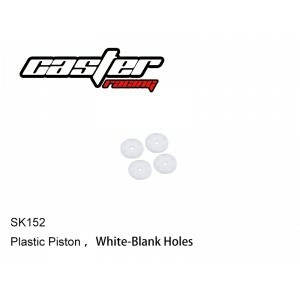 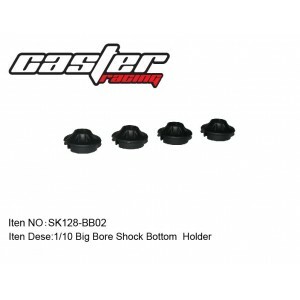 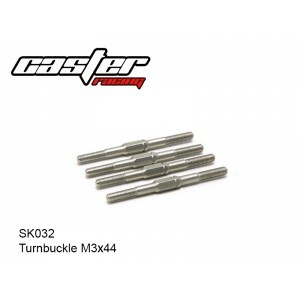 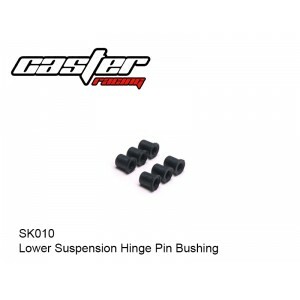 Centre F&R Drive Cup For Dogbone - S4 Material ..
Center Slip Clutch Drive Cup..
Lower Suspension Hinge Pin Bushing For PRO..
1/10 BUGGY/TRUGGY Rear Driver Cup (2.0mm)..
1/10 BUGGY Front CVD Driver Cup(2.0mm)+Springs 2pcs..
1/10 BUGGY Rear Wheel Hex for RTR(2.0mm)..
1/10 BUGGY Front Wheel Hex for RTR (2.0mm)..
1/10 Buggy Driver Cup Springs 10pcs..
Alum Rear Hub Set ..
1/10 BUGGY Rear Wheel Hex for PRO (2.0mm) ..
1/10 BUGGY front Wheel Hex for PRO (2.0mm) ..
Center F&R Drive Shaft(Smooth Slip Clutch Set)..
1/10 BUGGY Rear CVD Driver Cup(2.0mm)+Springs 2pcs..
1/10 Front Big Bore Shock Set..
1/10th Buggy Speedy VK Wing..
1/10 CNC Steel Motor Gear 11T-32P..
1/10 CNC Steel Motor Gear 12T-32P..
1/10 CNC Steel Motor Gear 13T-32P..
1/10 CNC Steel Motor Gear 14T-32P..
1/10 CNC Steel Motor Gear 15T-32P..
1/10 CNC Steel Motor Gear 16T-32P..
1/10 Buggy Center F&R CVD Shaft..
1/10 Buggy Center F&R CVD Set..
1/10 Buggy Front CVD Set 2.0mm..
Center Cup Joint F/R ..
Centre Diff Slip Washer Alum..
1/10 Big Bore Shock Bottom Holder.. 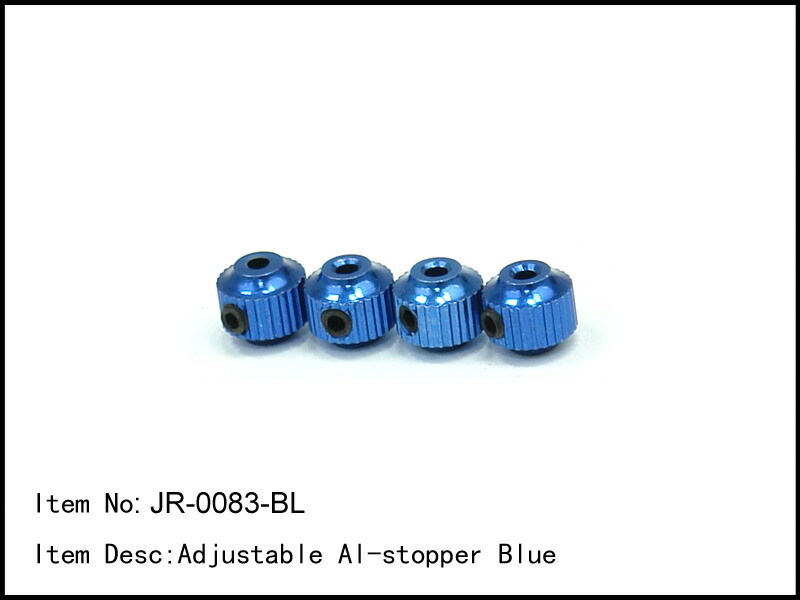 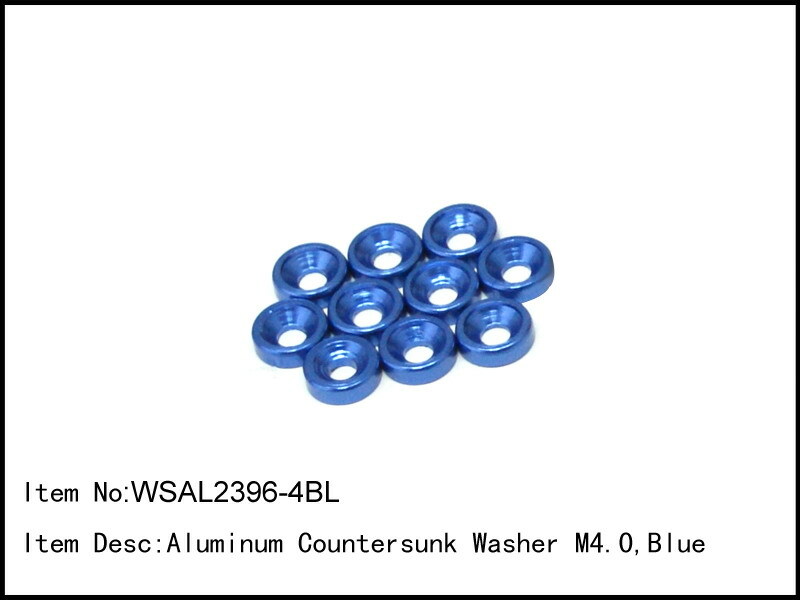 Shock Nut Oring 17x1.5mm 2pcs..
[Gear Dfif.] Centre F/R Drive Cup..
[Gear Diff.] 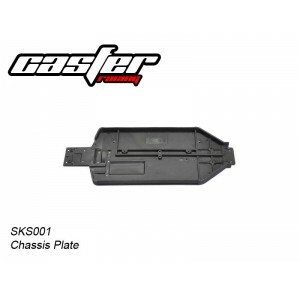 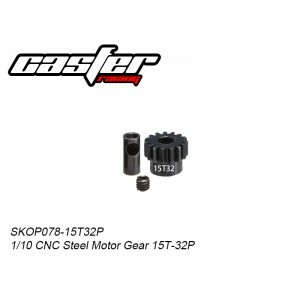 Diff Drive Cup..
Rear Toe in Plate 3°..
1/10 Two-Pieces Motor Mount and Motor Mount Holder ..
1/10 Front Buggy Tire -Shark ..
1/10 Rear Buggy Tire -Shark ..
1/10 Buggy Tire Full Set -Shark ..
1/10 Front Buggy Tire - Line Square..
1/10 Rear Buggy Tire - Line Square ..
1/10 Buggy Rear Shock Tower 7075-V4..
1/10 Buggy Front Shock Tower 7075-V4..
1/10 Buggy BB Shock Front Body-V4..
1/10Buggy BB Shock Rear Body-V4..
1/10 Buggy BB Front Shock-V4..
1/10 Buggy BB Rear Shock-V4..
1/10 Buggy Big Bore Shock Cap..
1/10 Buggy Big Bore Shock Adjusting Screw Nut..